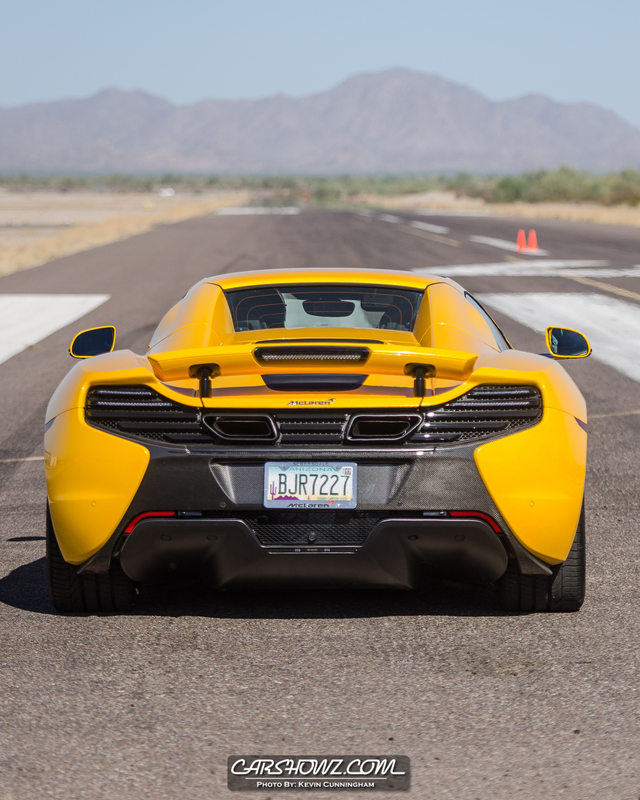 On October 22nd the Gila Bend Municipal Airport will be seeing something other than air traffic. 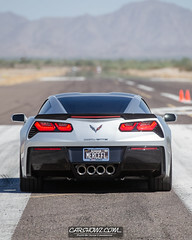 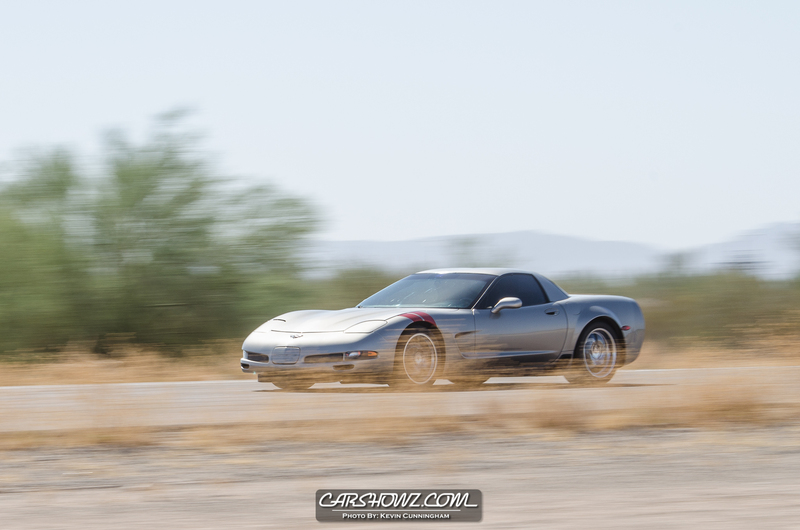 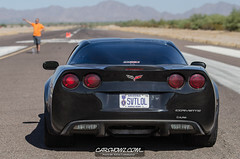 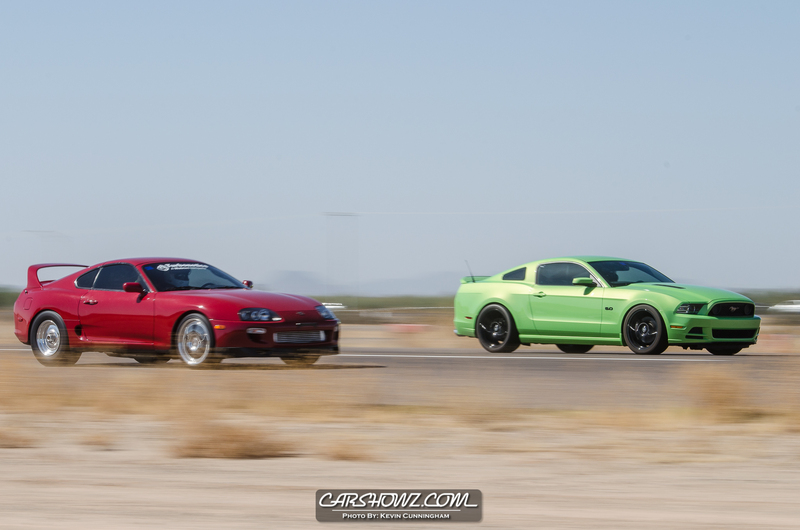 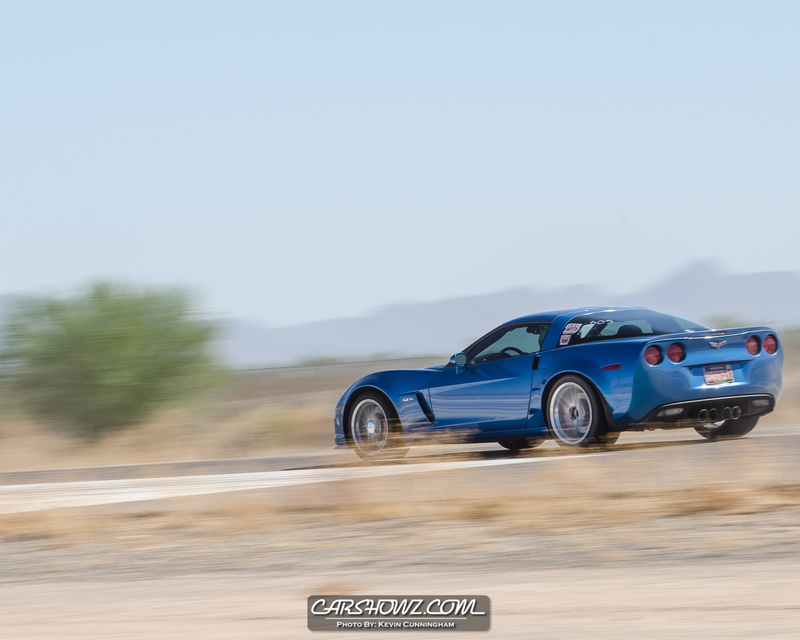 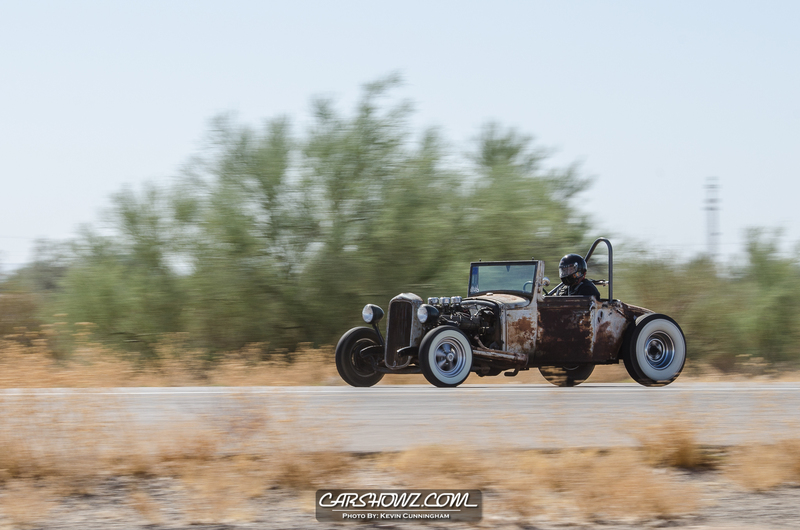 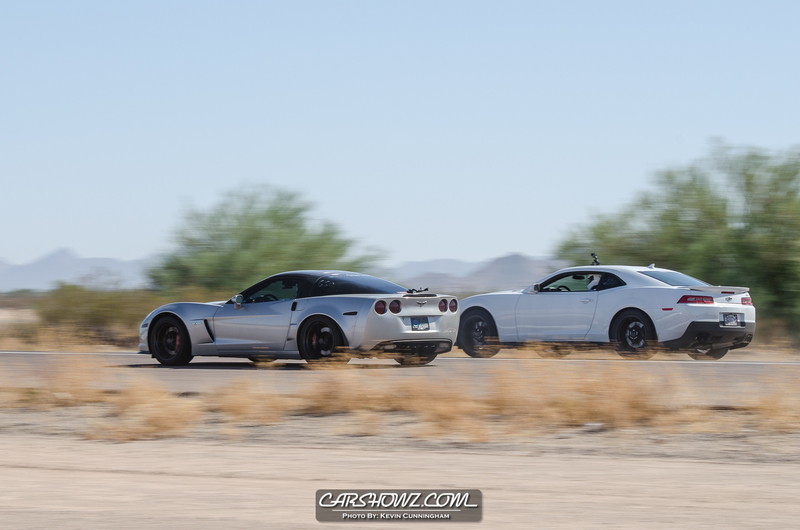 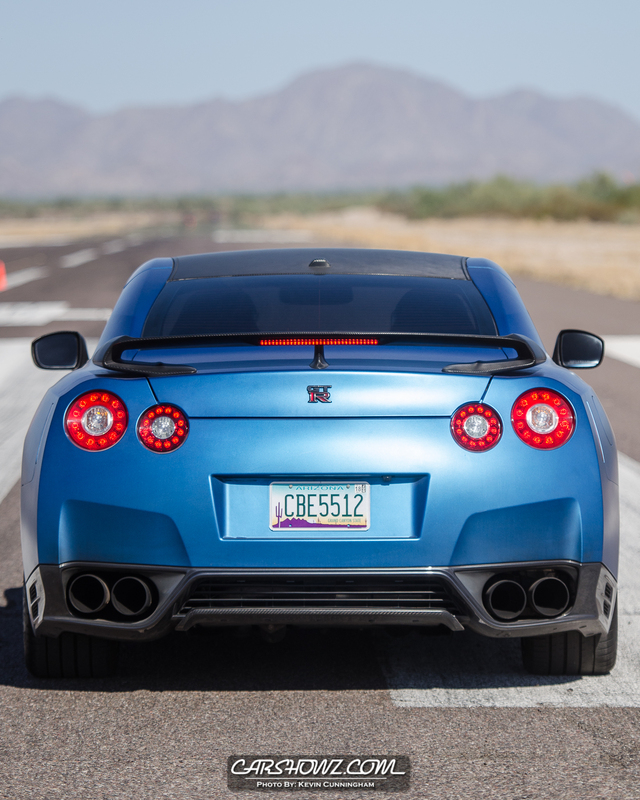 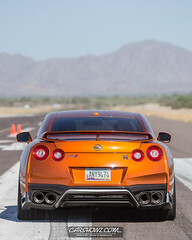 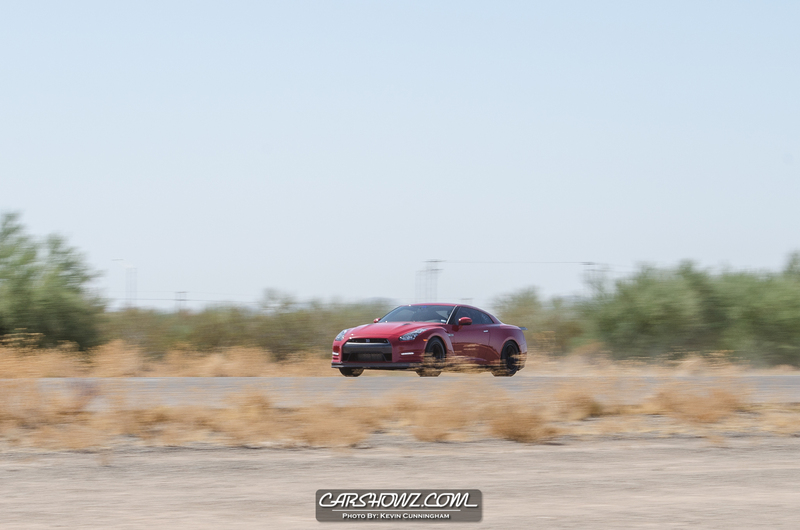 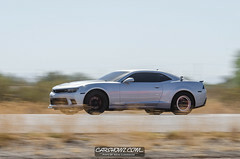 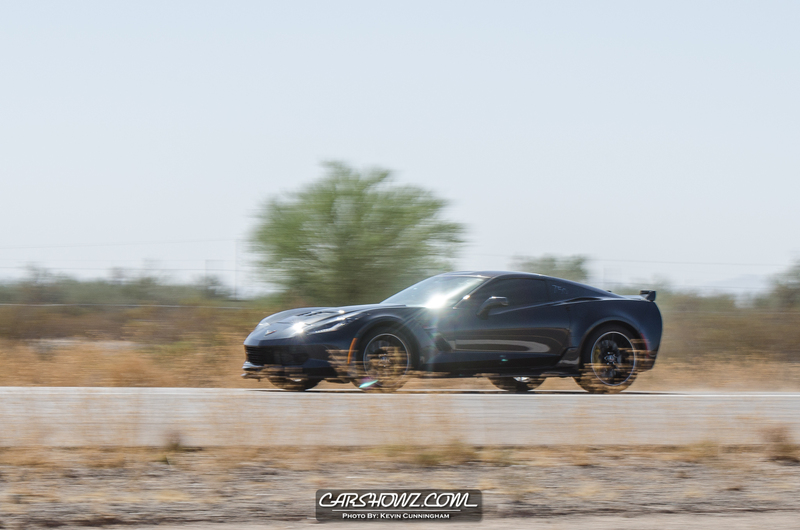 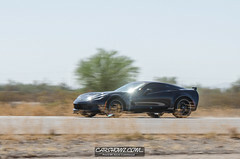 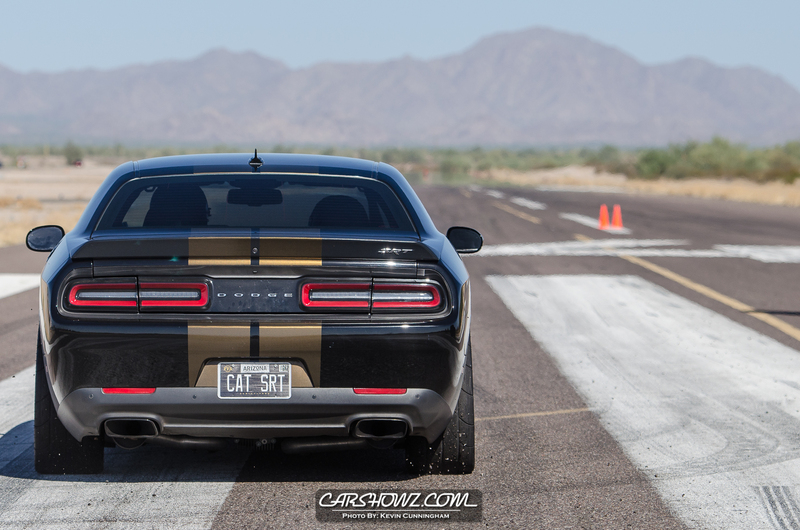 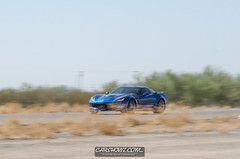 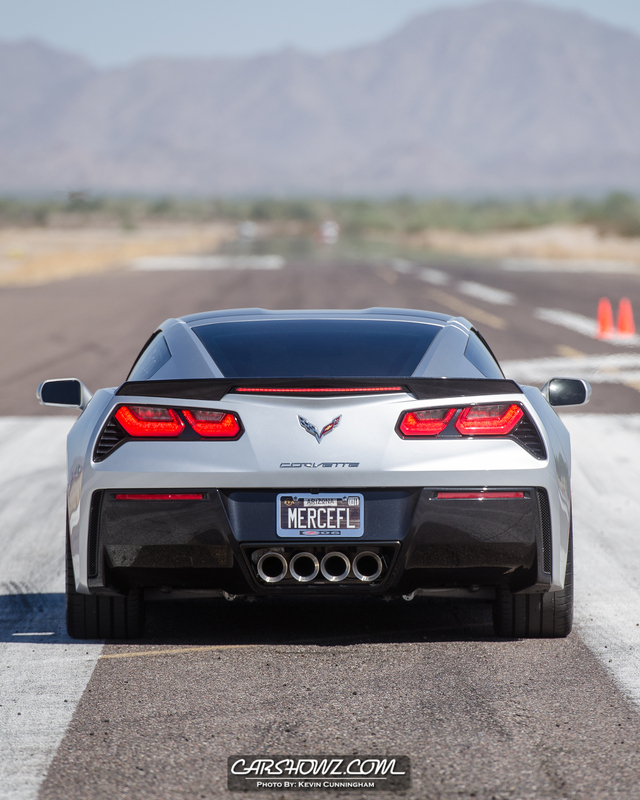 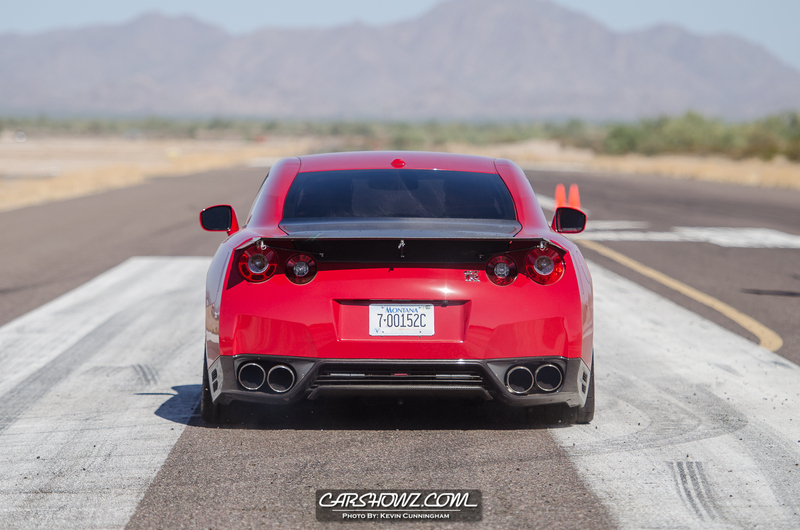 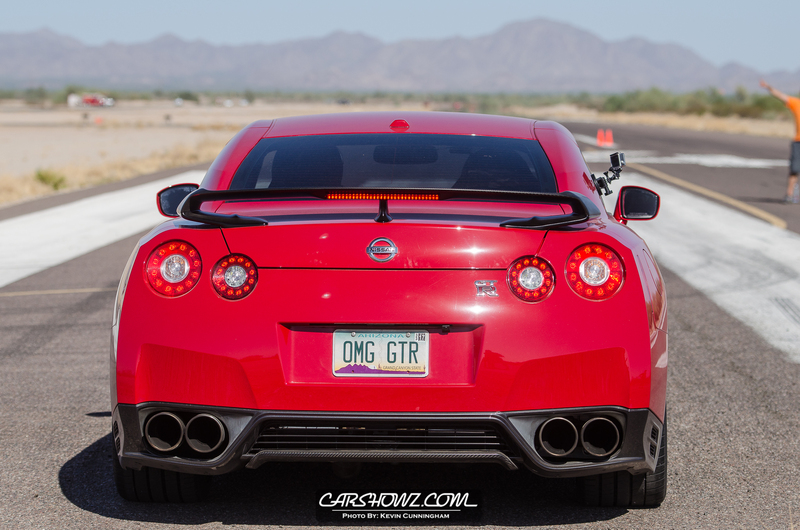 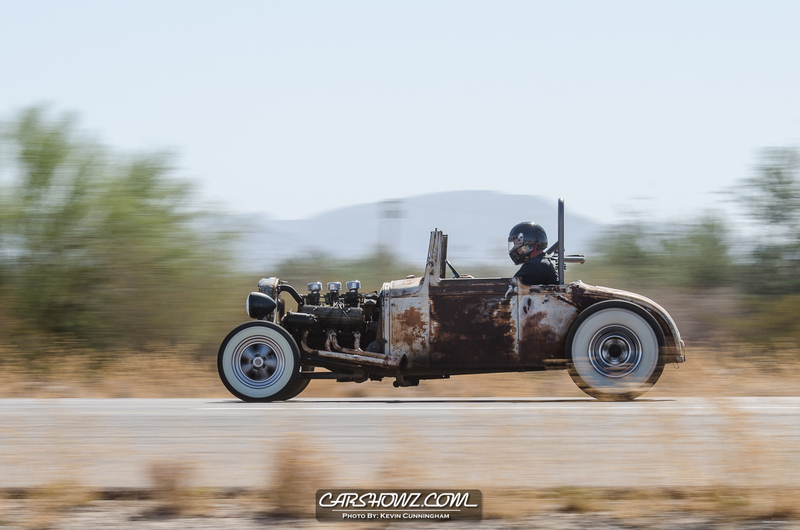 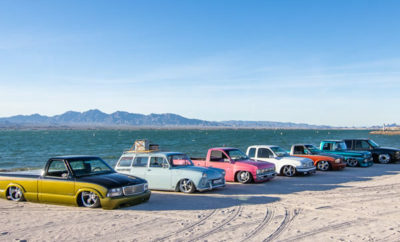 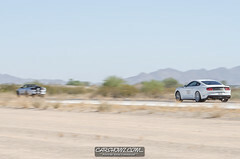 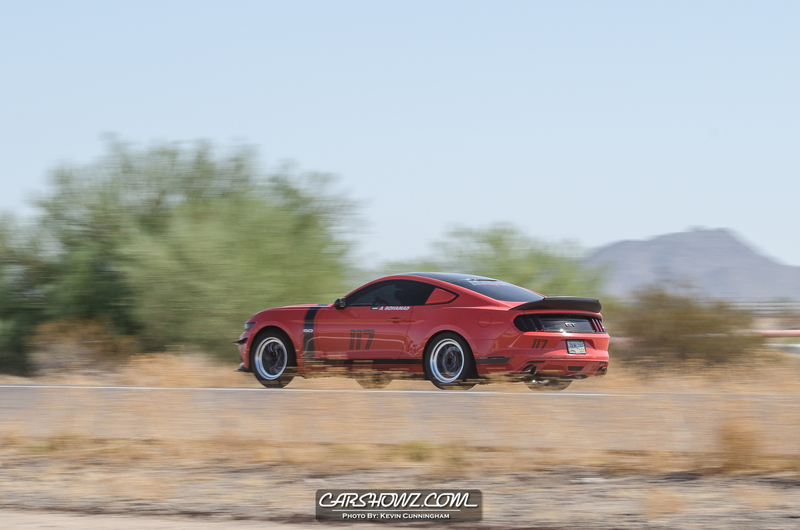 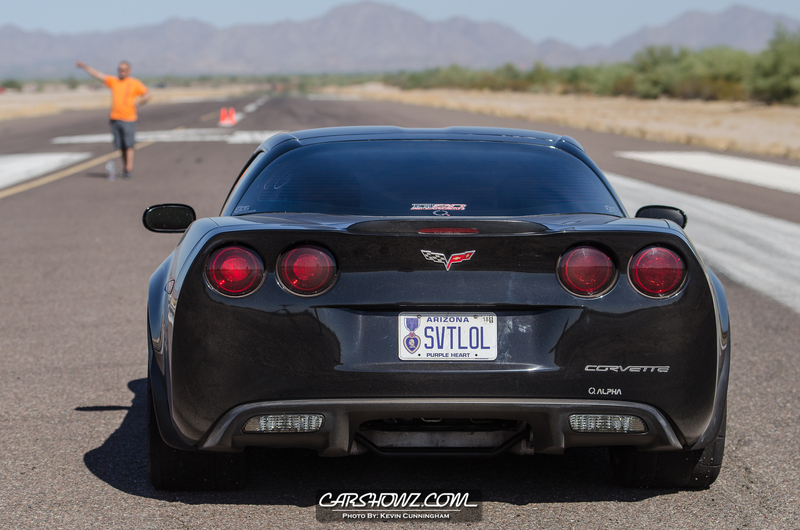 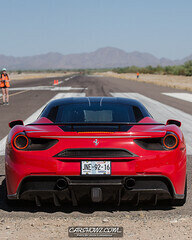 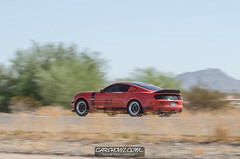 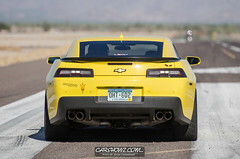 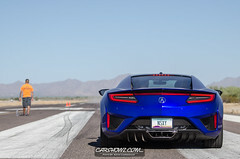 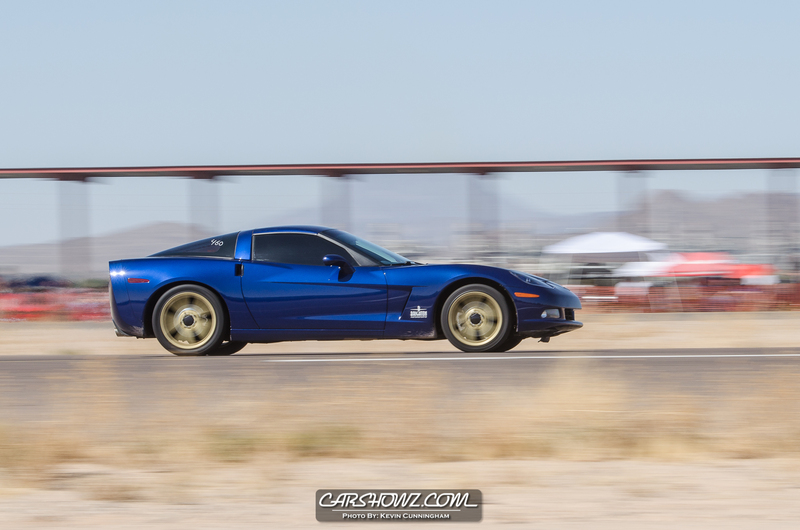 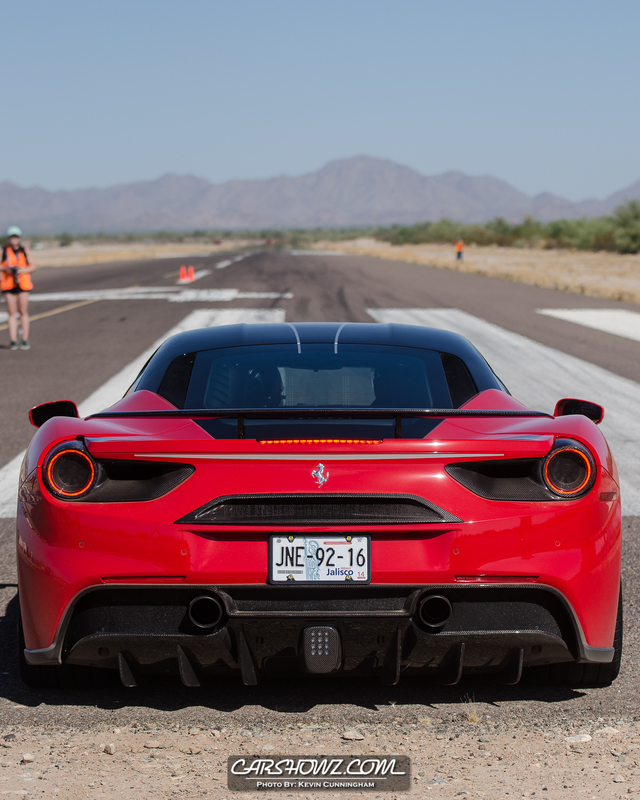 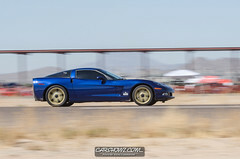 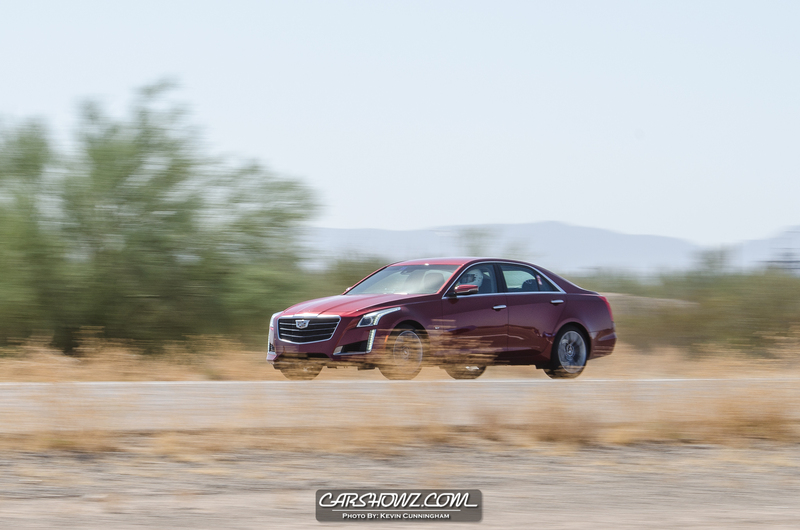 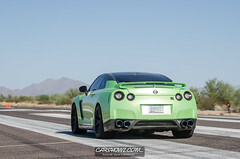 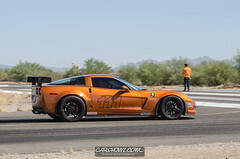 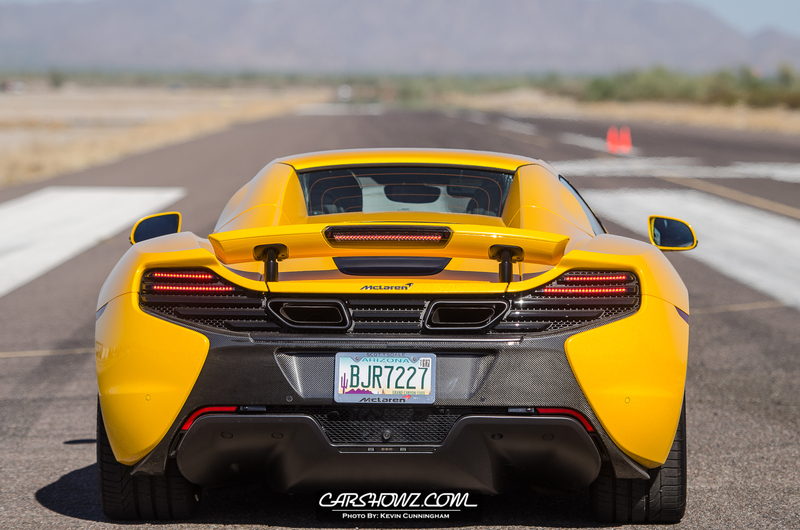 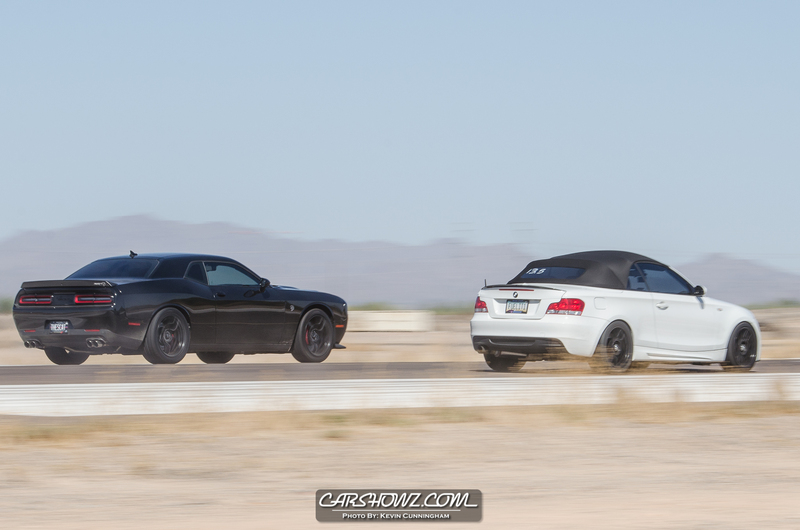 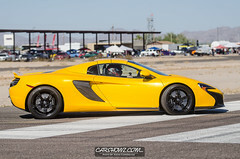 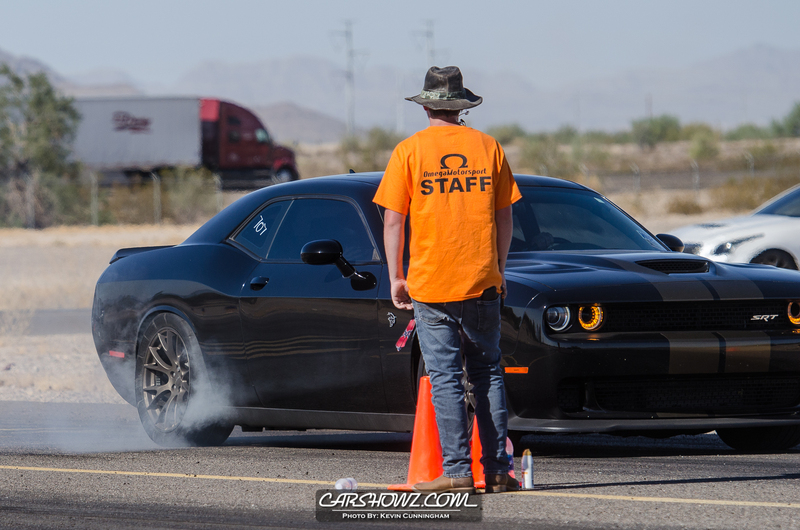 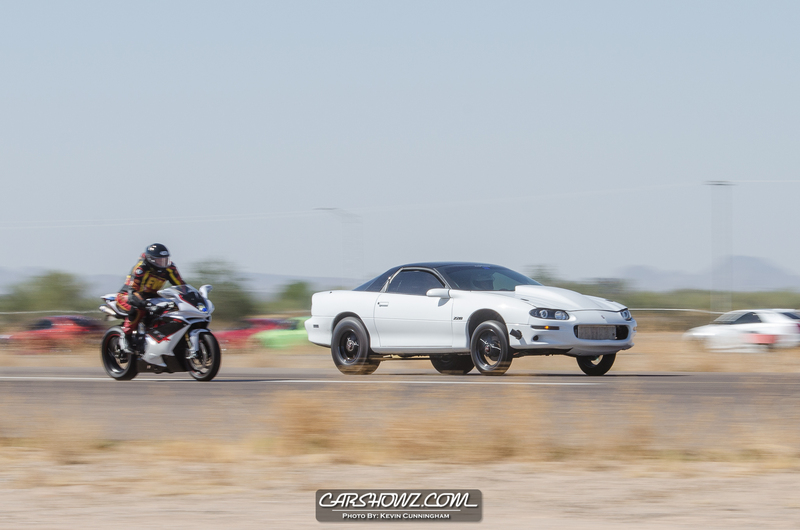 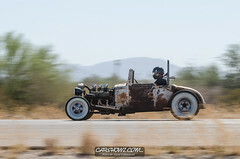 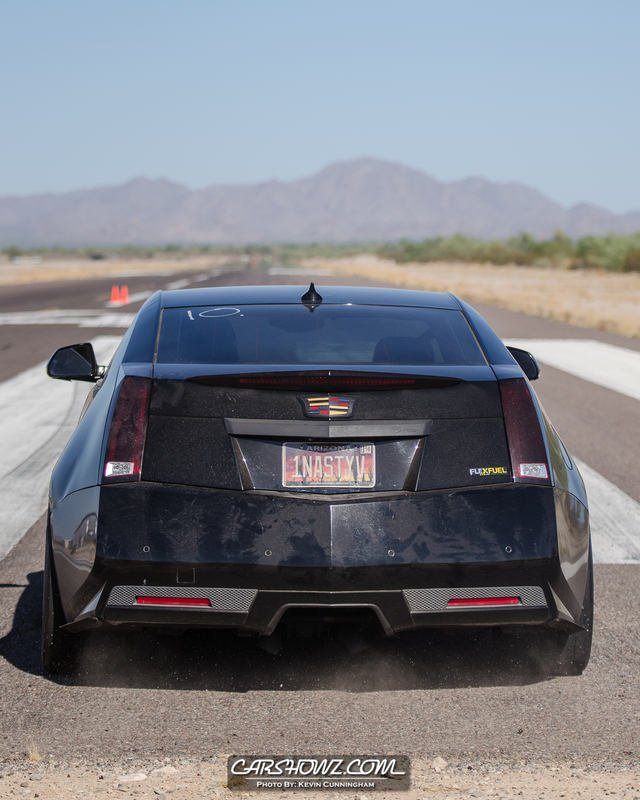 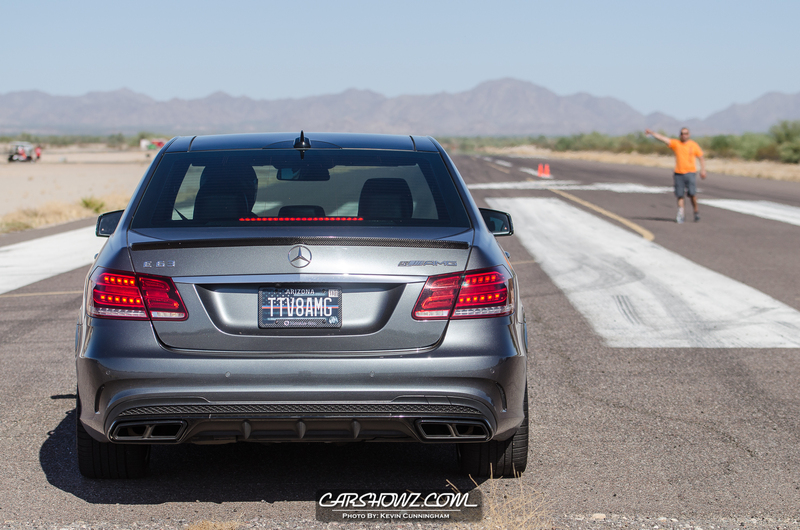 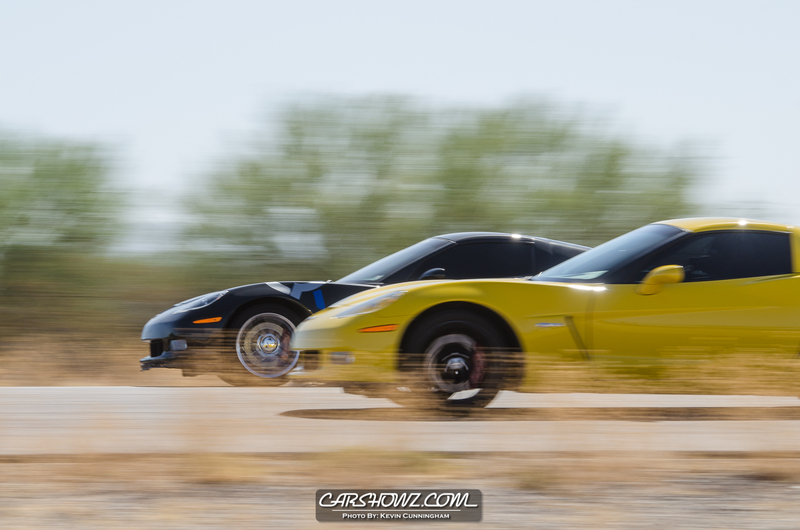 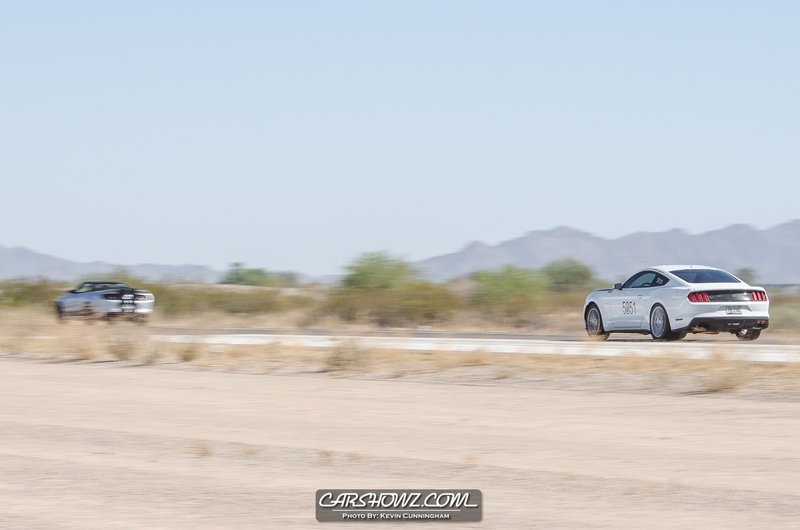 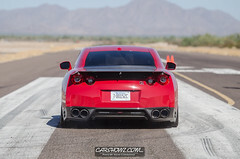 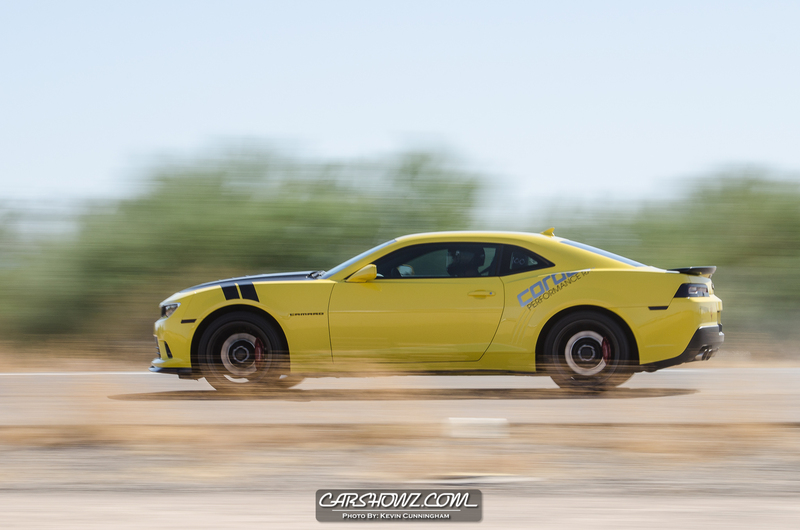 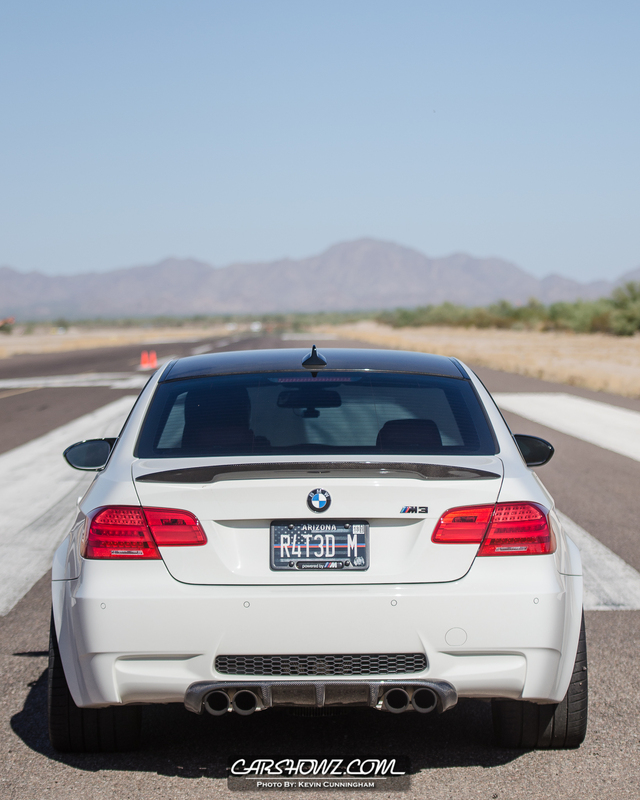 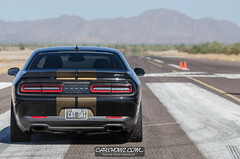 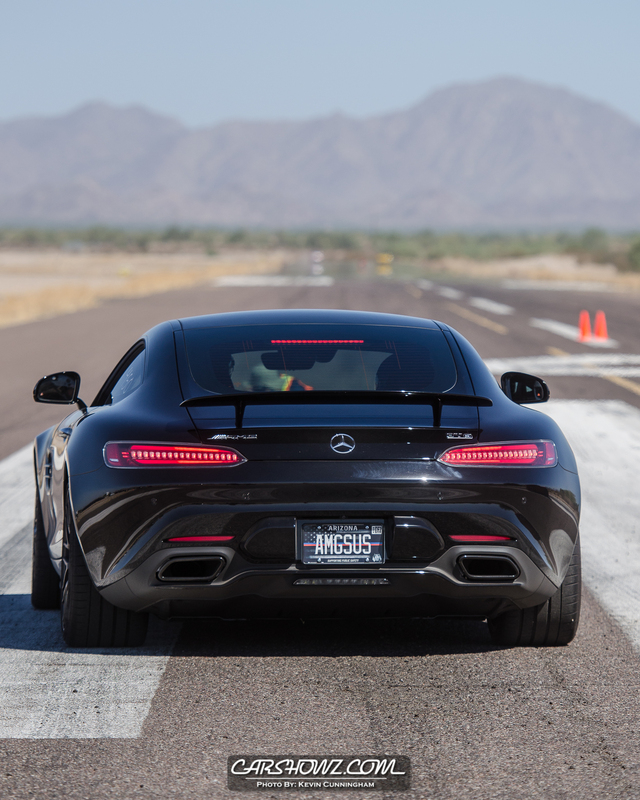 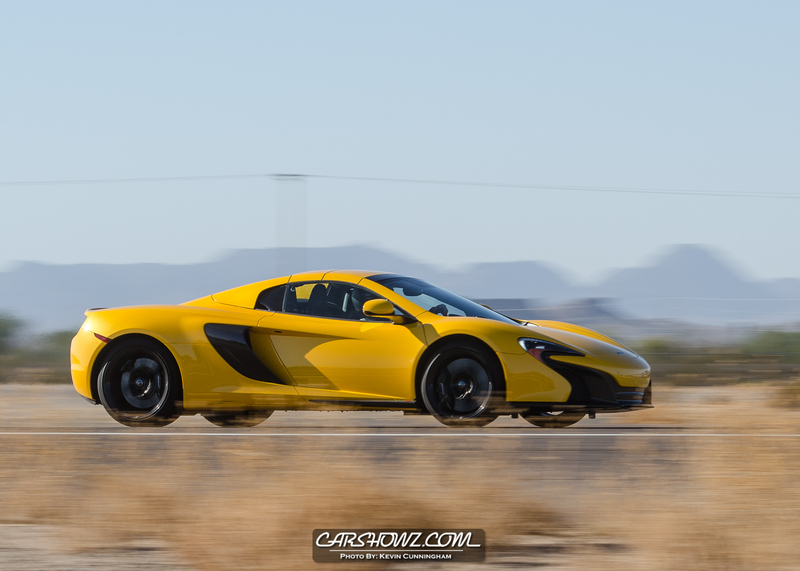 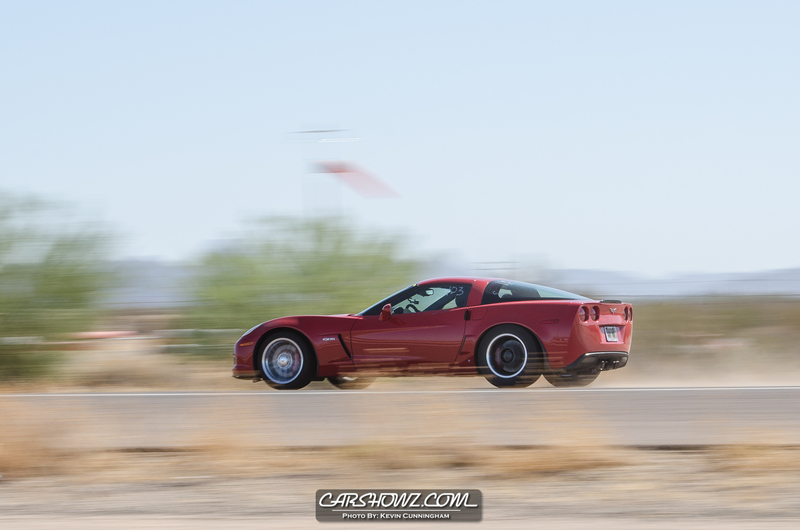 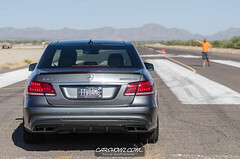 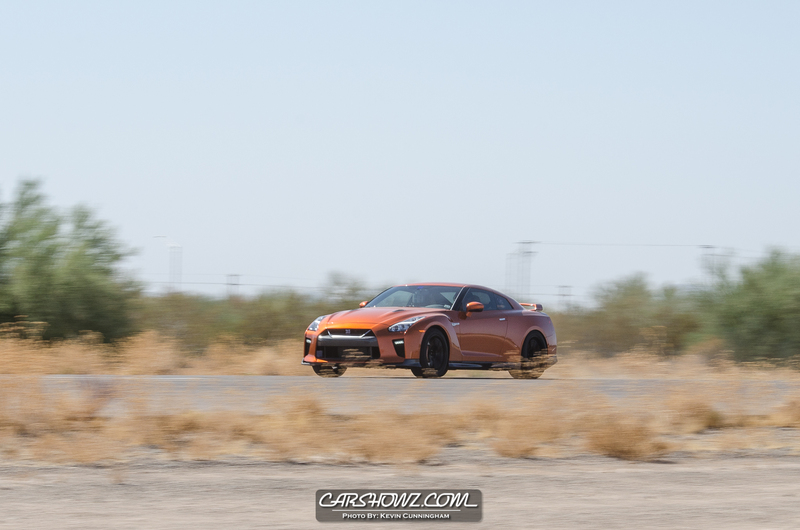 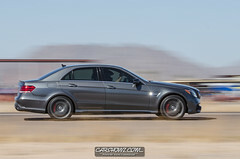 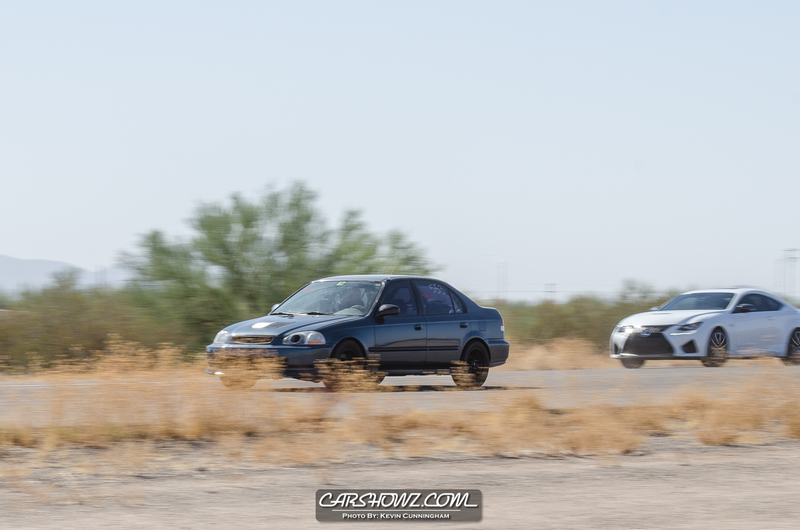 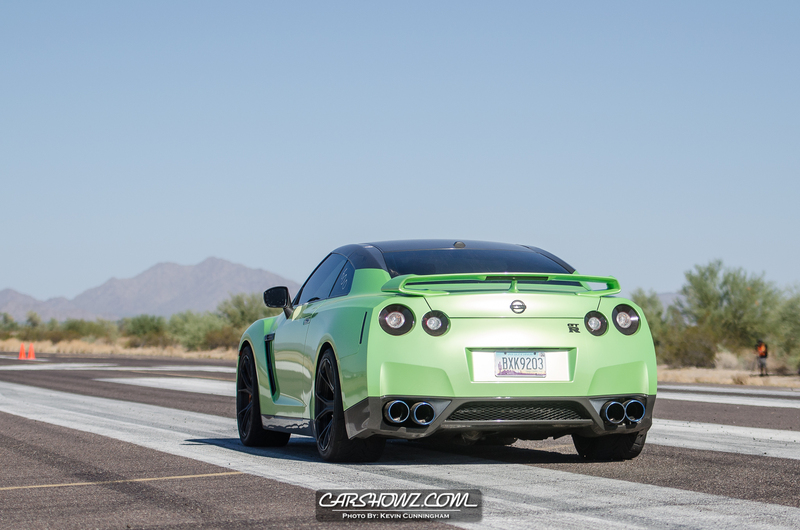 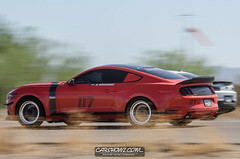 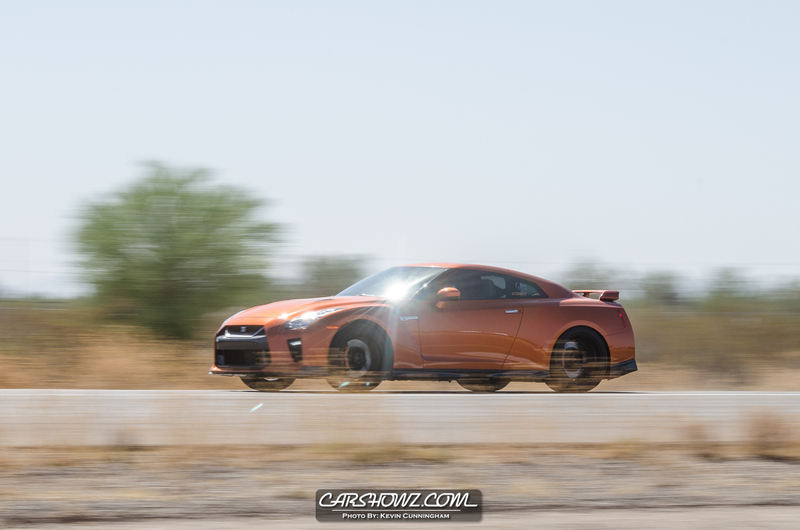 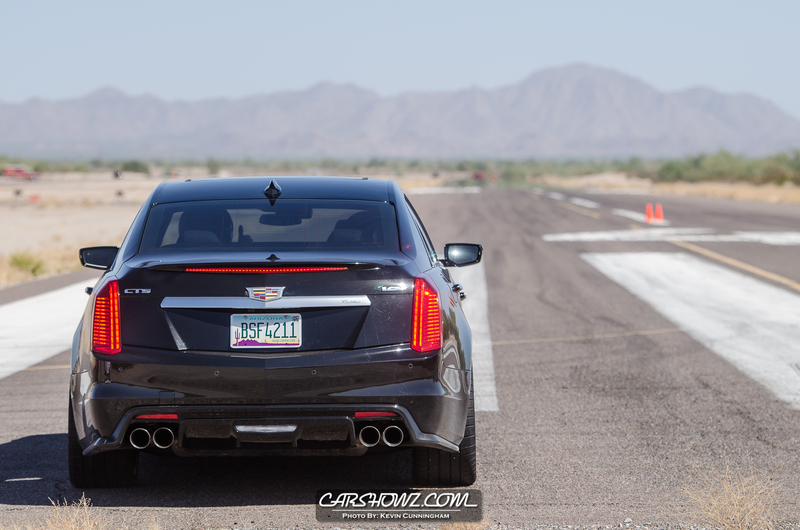 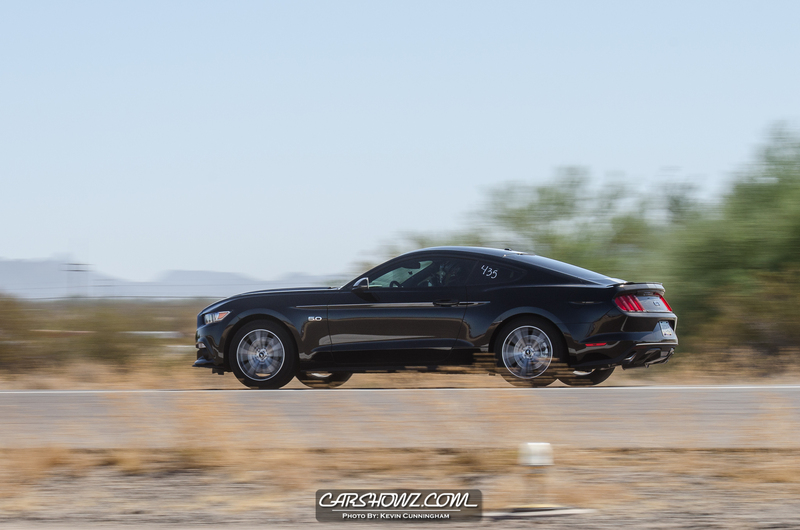 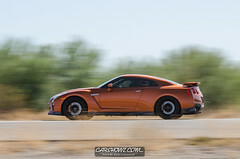 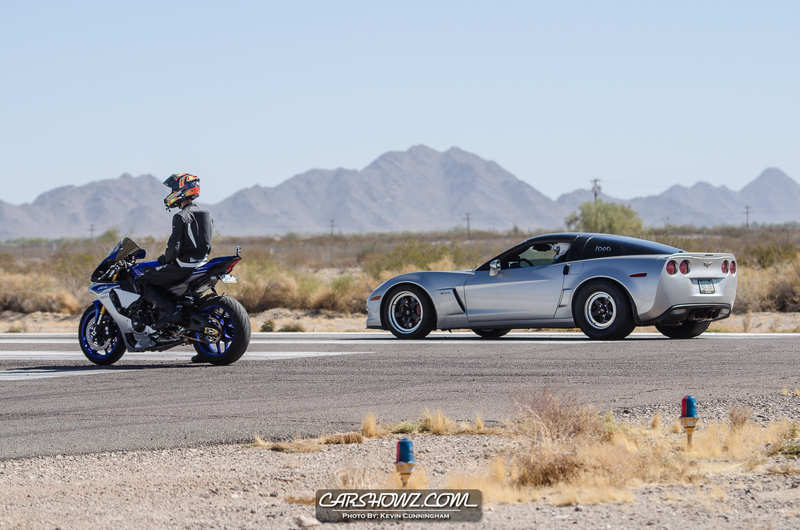 Omegamotorsport is bringing NoFlyZone back to Arizona (NoFlyZone Arizona) for a full day of side-by-side half-mile races on the 5,200 foot runway. 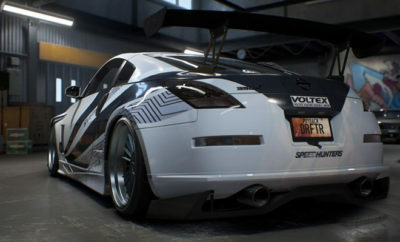 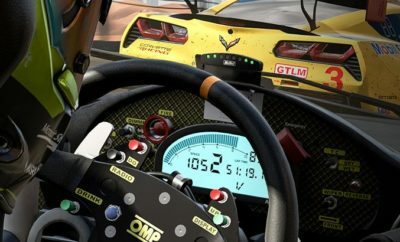 The event won’t have specific run groups so drivers will be able to take on any other vehicle at any time. 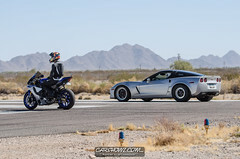 Both lanes will be equipped with Speed Trap equipment so drivers can assess their runs, TORCO race fuel and a food vendor will be on site so both vehicles and humans can satiate their hunger, and the racing is even open to motorcycles. 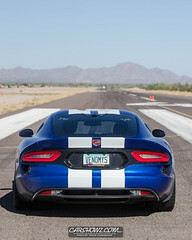 Spectators are welcome but the event is very honest about the fact that this is a participant-oriented day. 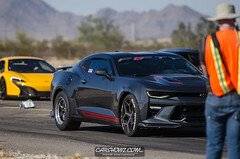 It will cost $200 to enter your vehicle for the races That will cover the driver only and payment will need to be made ahead of time. 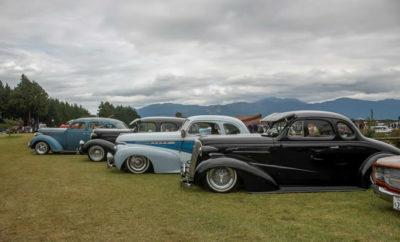 Anyone else involved needs to pay $10 at the gate for entry. 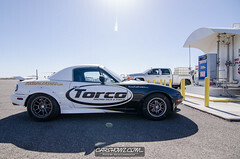 I will have the great pleasure of attending this event and will post coverage here. The days leading up to events that I cover are always filled with excitement and nervousness. 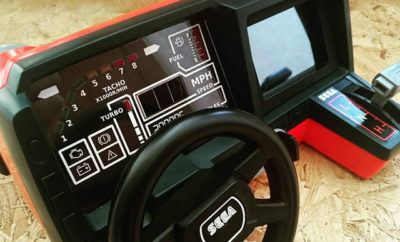 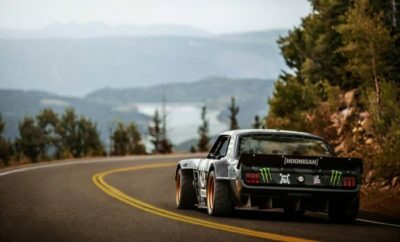 Experiencing various parts of contemporary car culture is extremely intoxicating for me so one half of me is pumped. 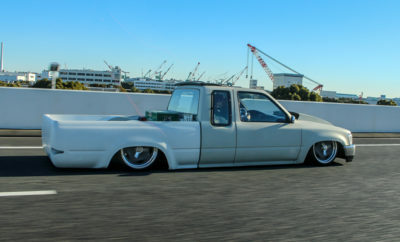 The crippling fear that I am somehow going to completely screw up the coverage or disappoint the owners of the vehicles follows directly on the heels of my positive thoughts. 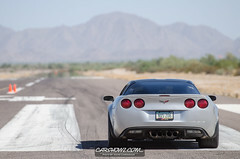 I always get over that feeling the day of but the days leading up to it are filled with a myriad of emotions. 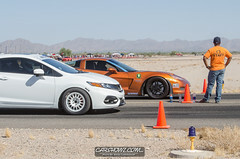 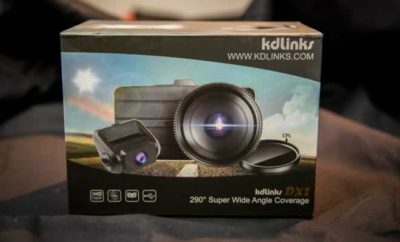 Adding to my concern was that the event website made very clear that this was an event for the participants and although spectators were welcome, they were not going to be the focus. 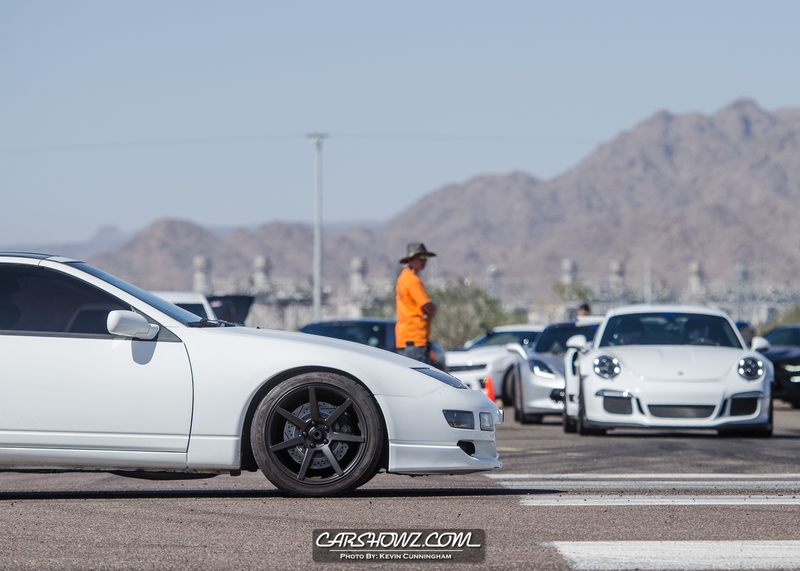 Most events I attend are basically the opposite. 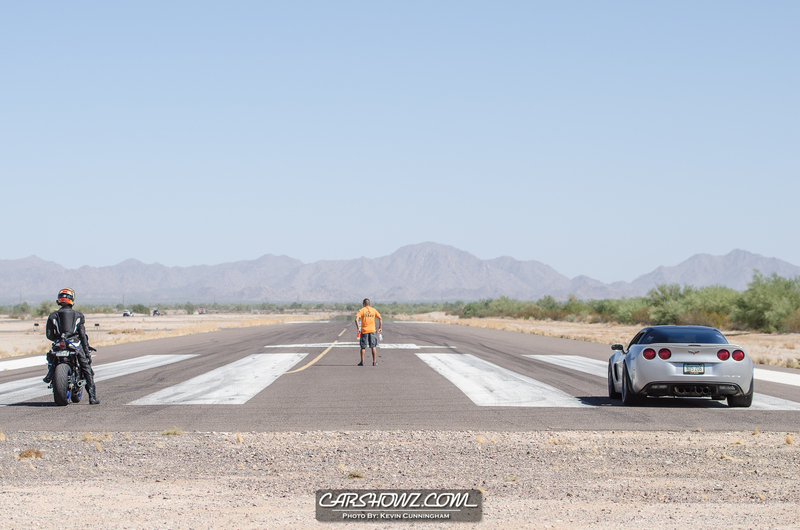 That made me nervous. 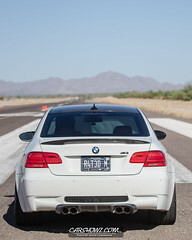 When I got there though, all my apprehension fell away. 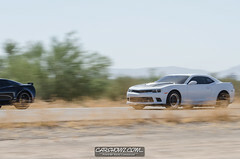 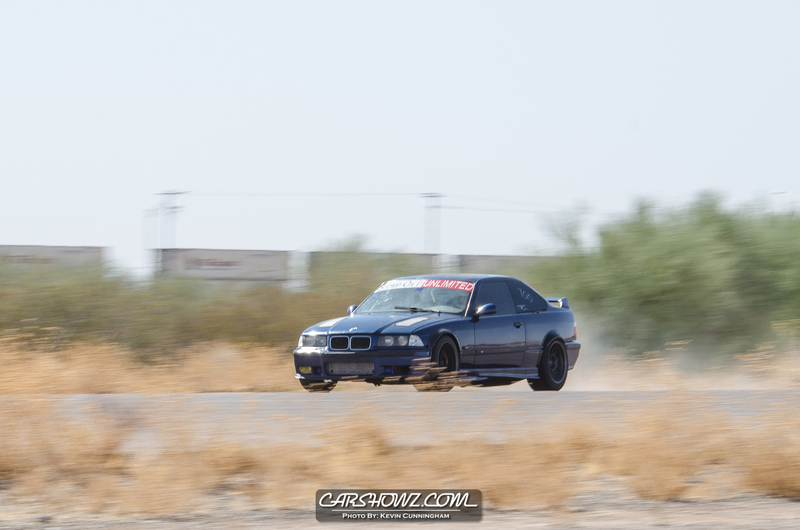 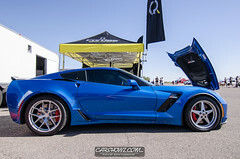 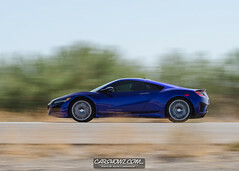 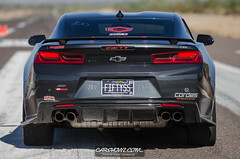 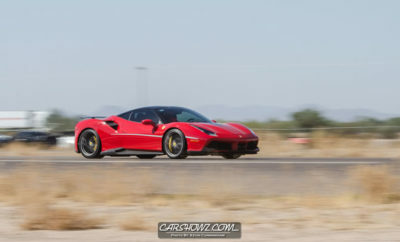 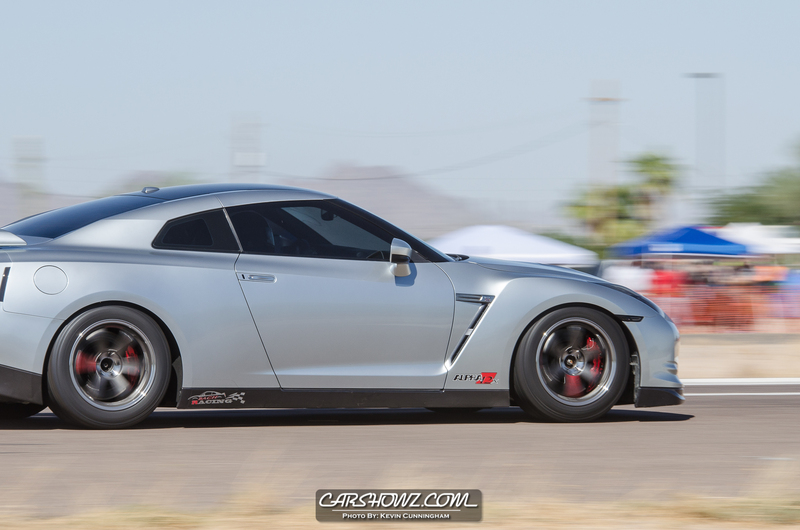 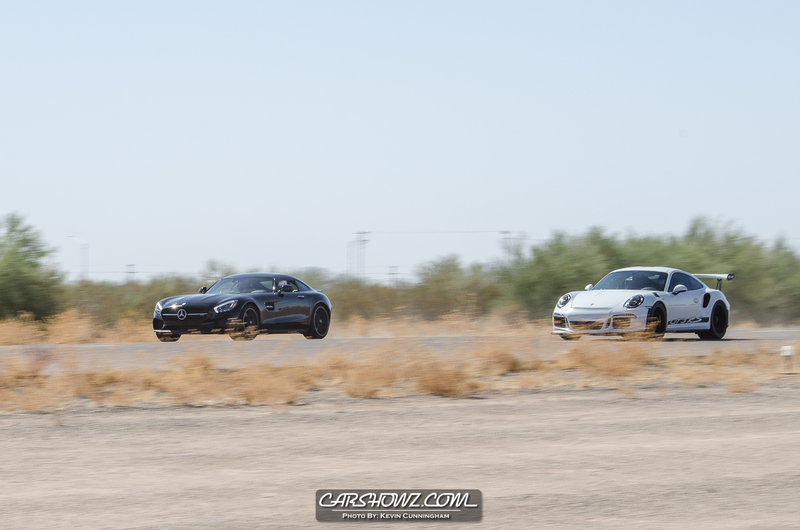 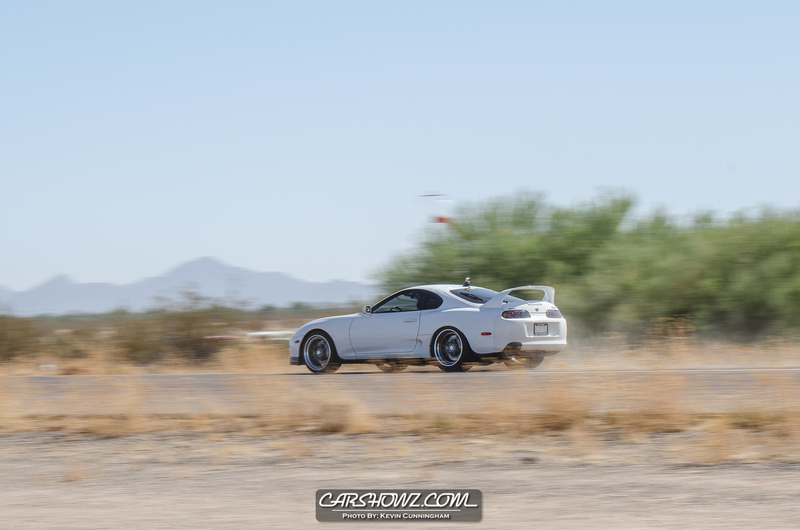 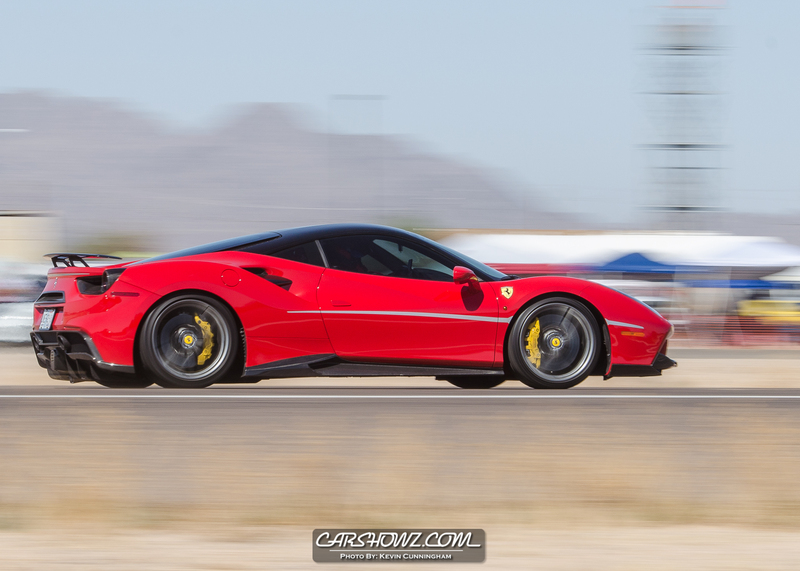 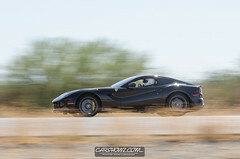 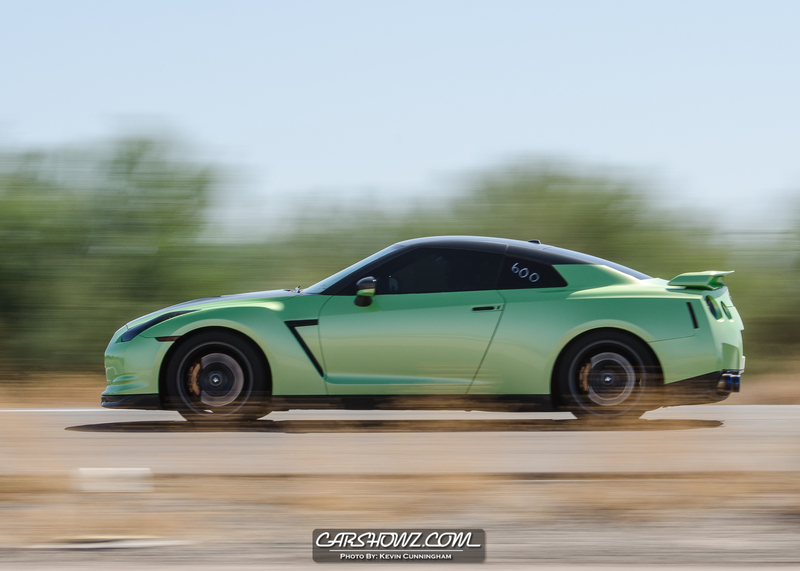 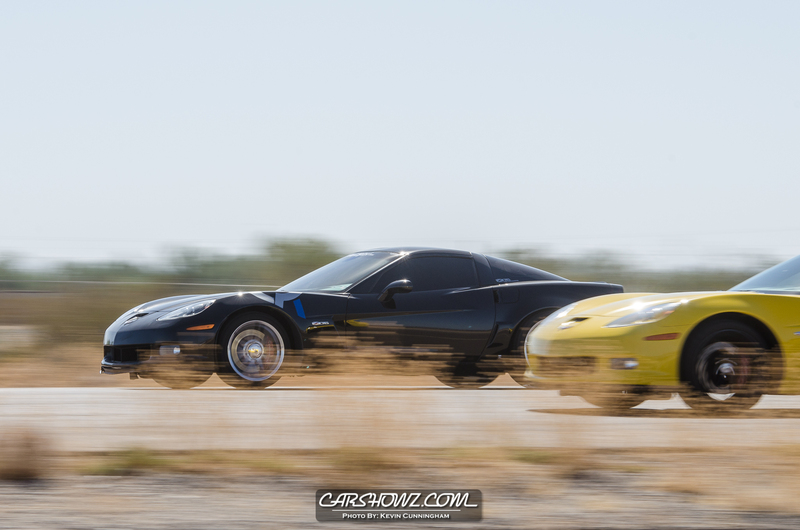 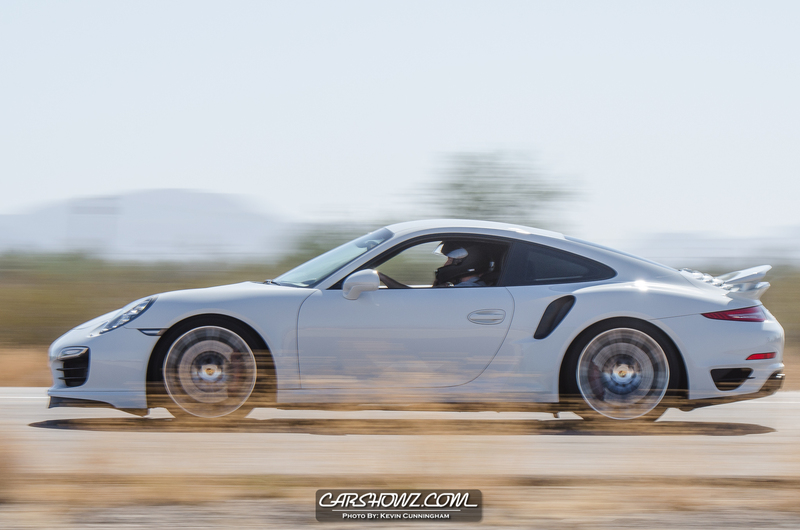 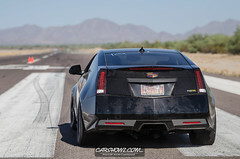 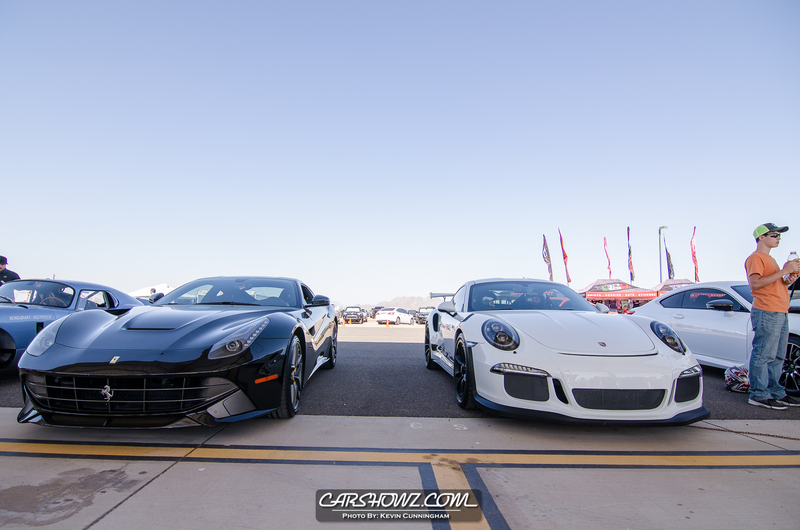 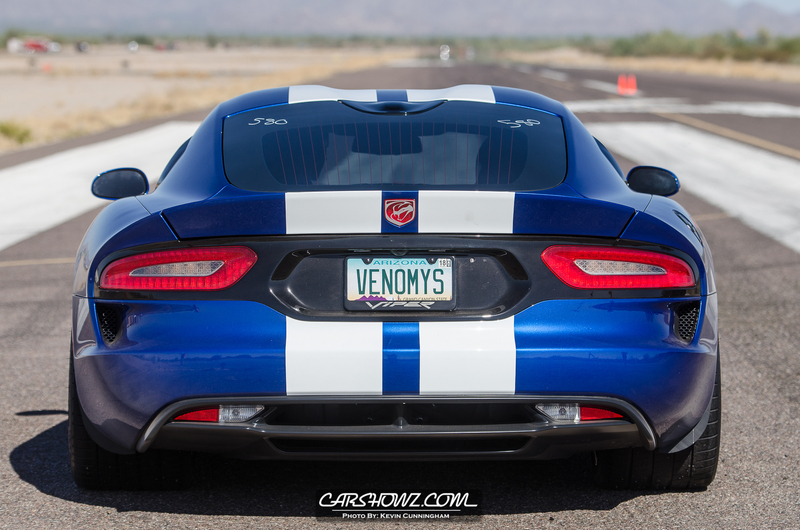 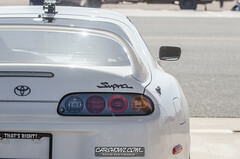 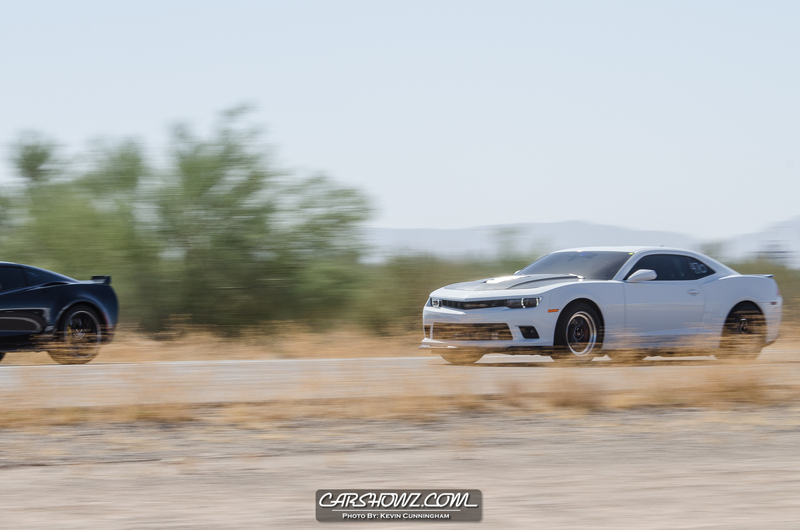 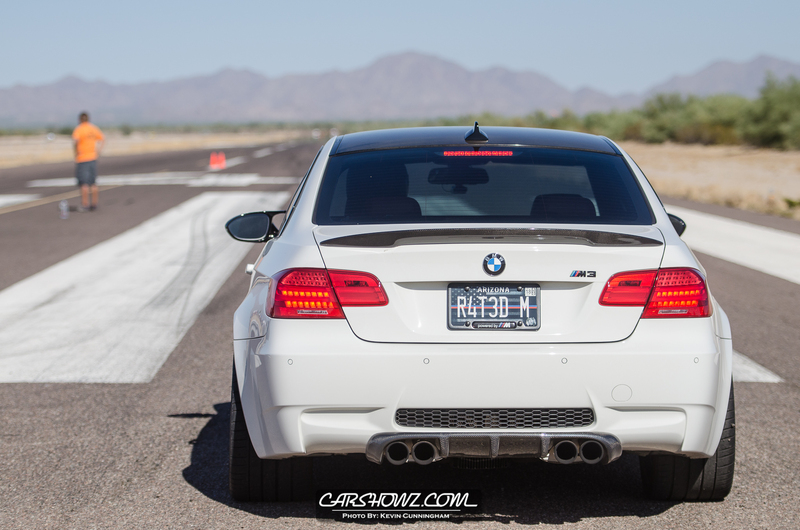 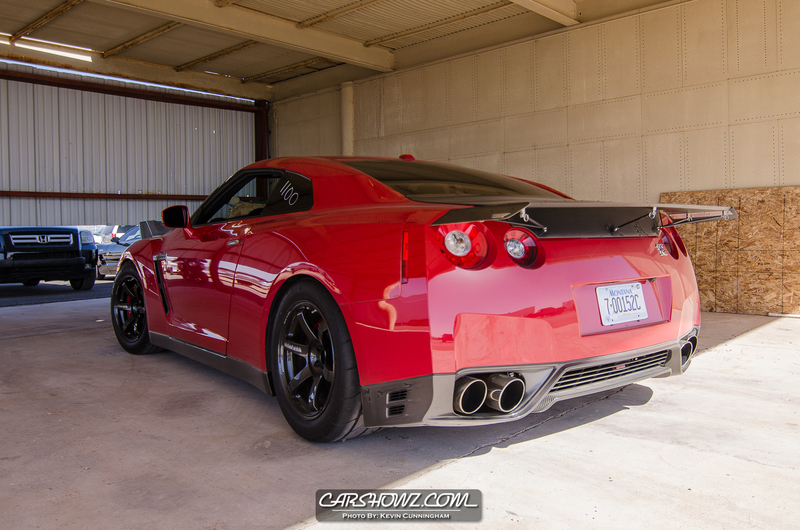 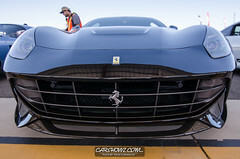 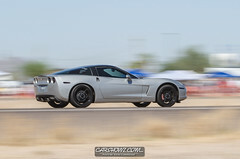 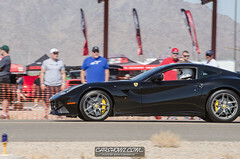 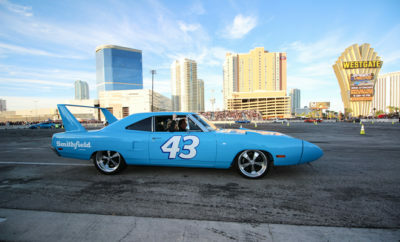 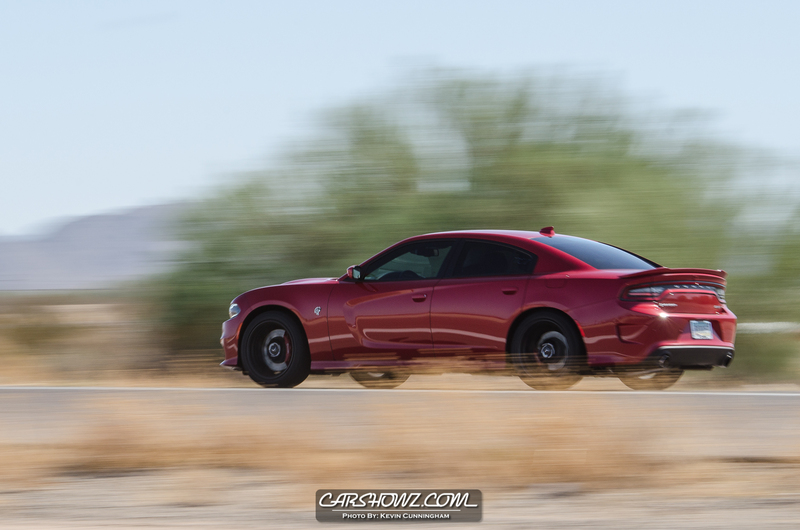 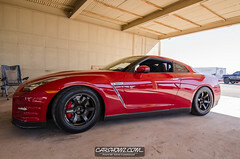 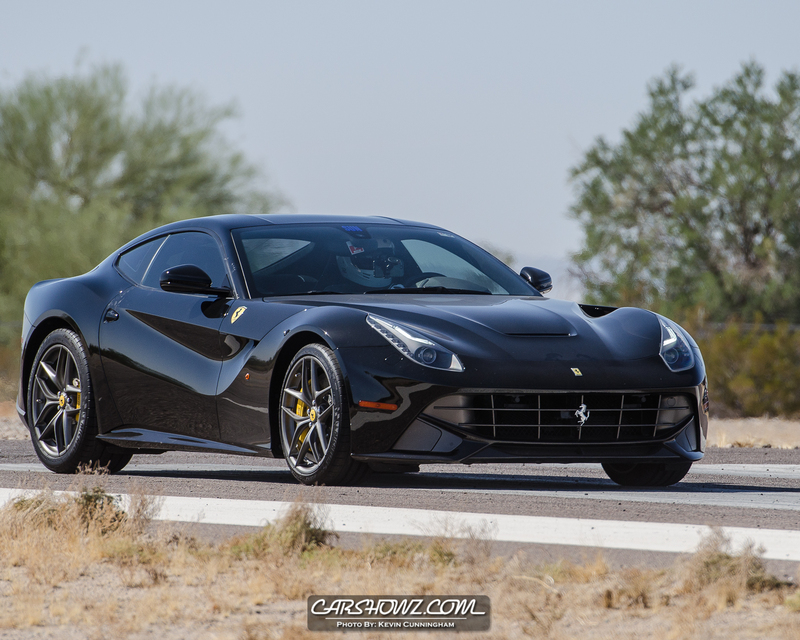 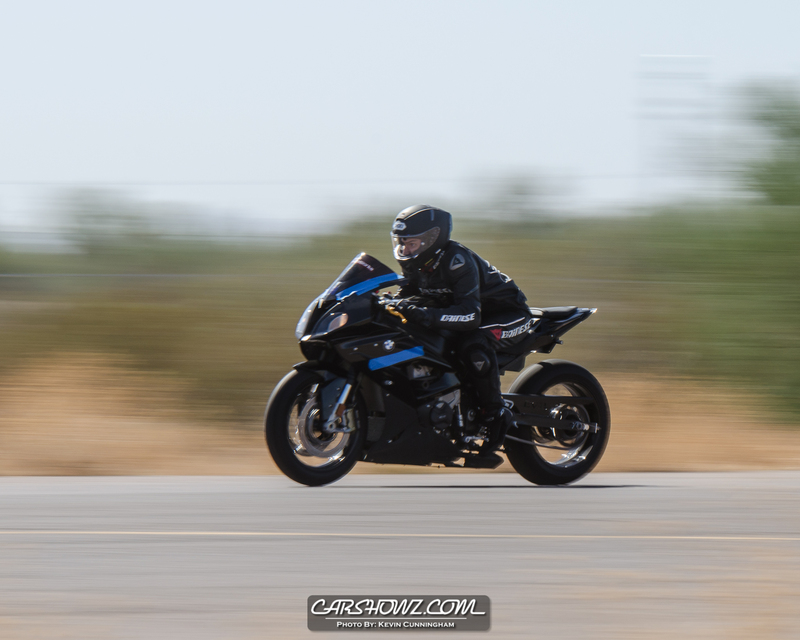 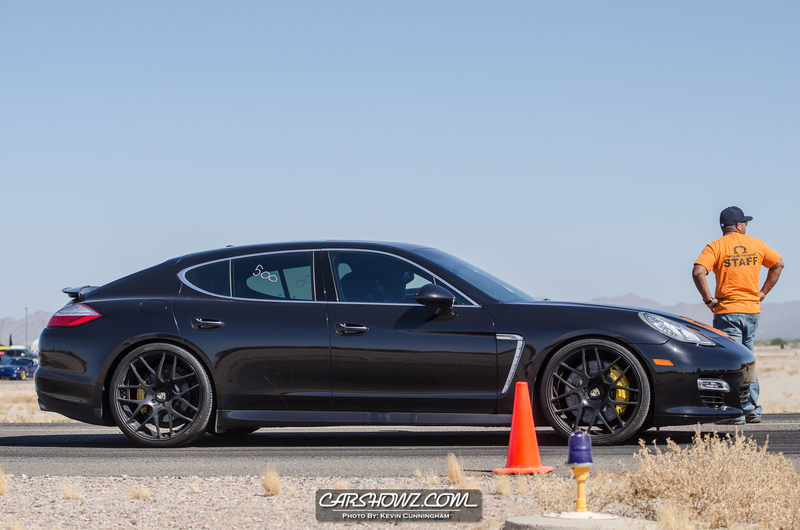 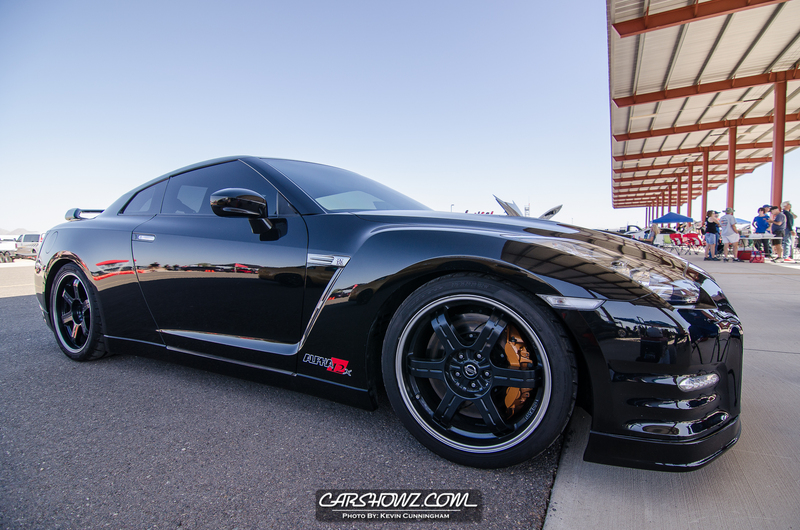 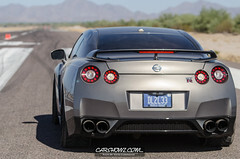 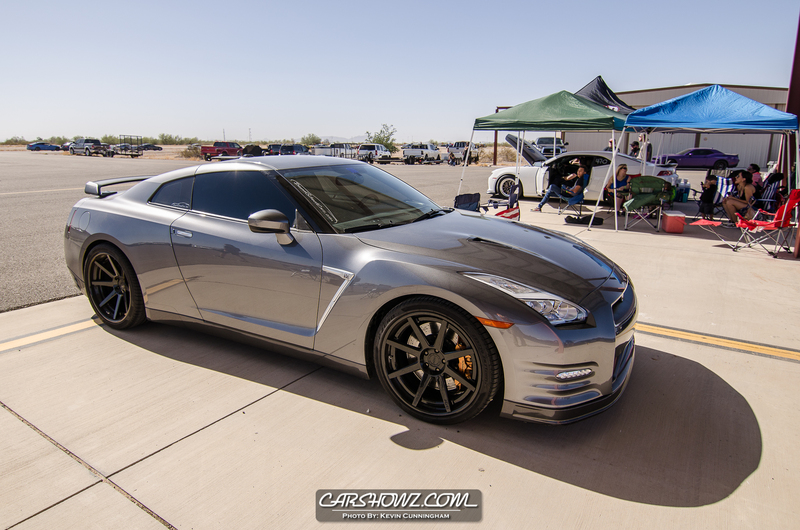 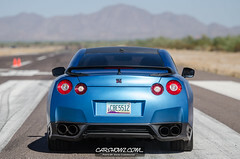 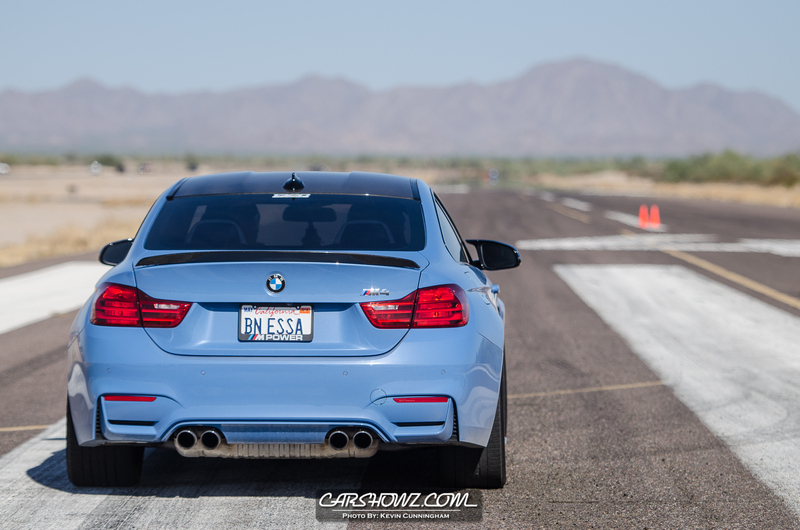 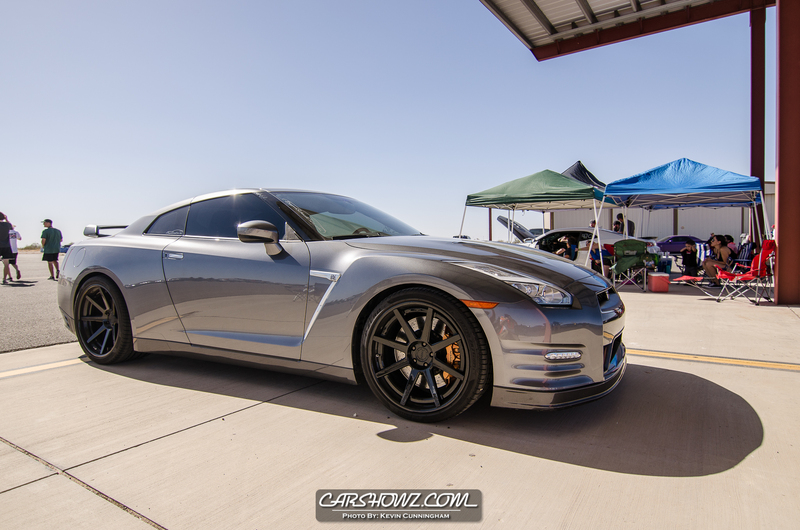 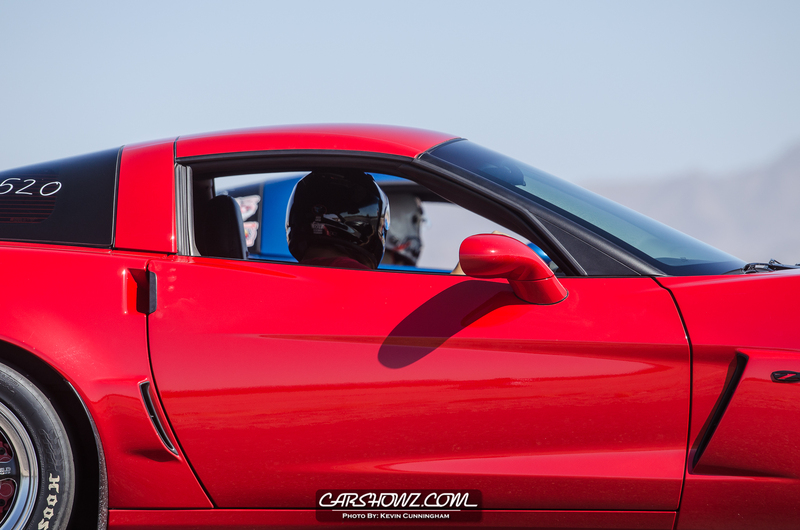 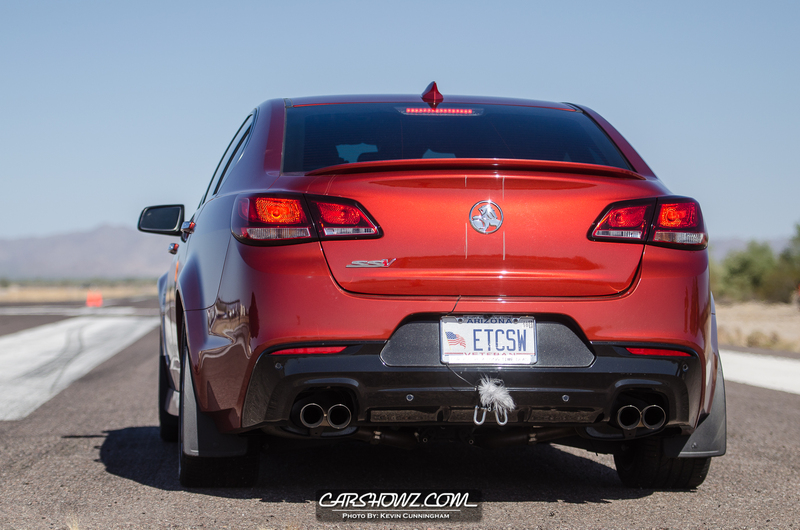 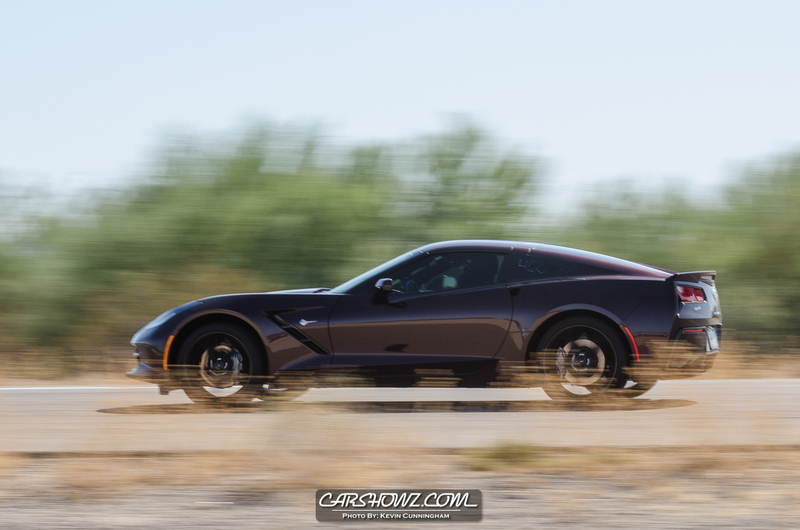 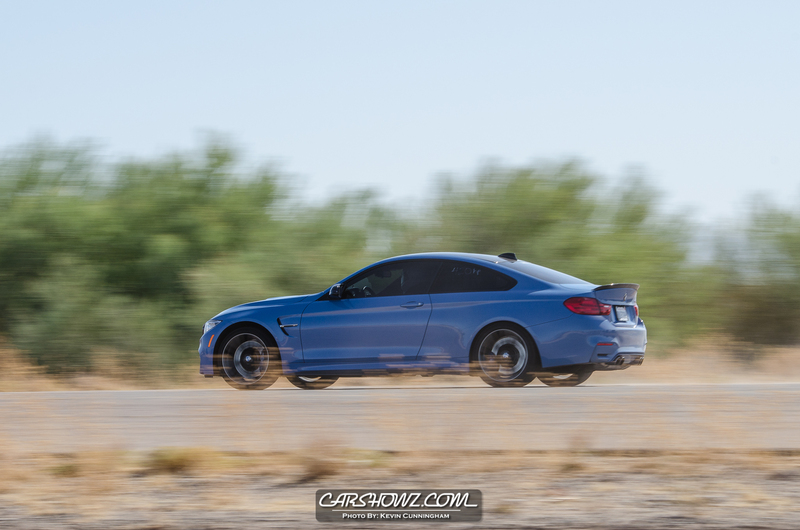 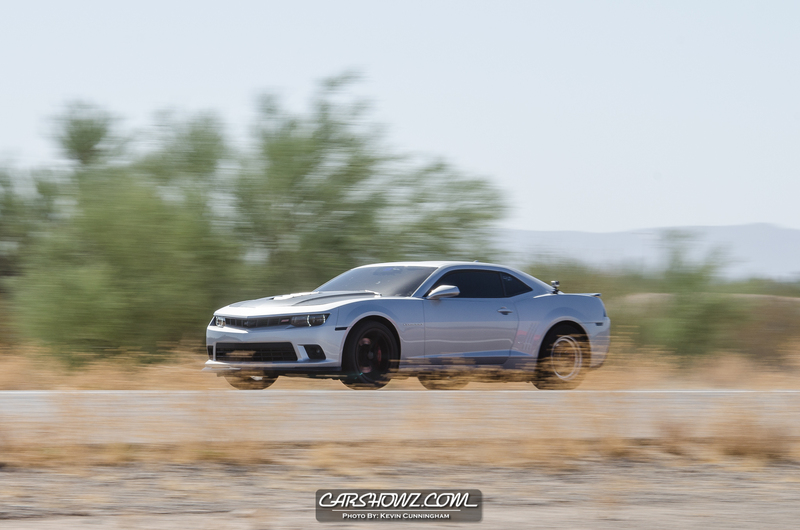 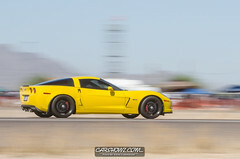 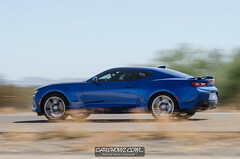 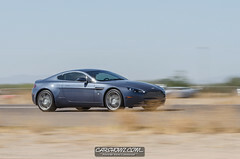 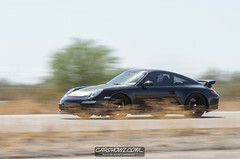 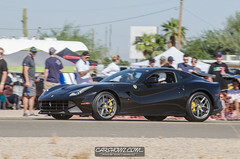 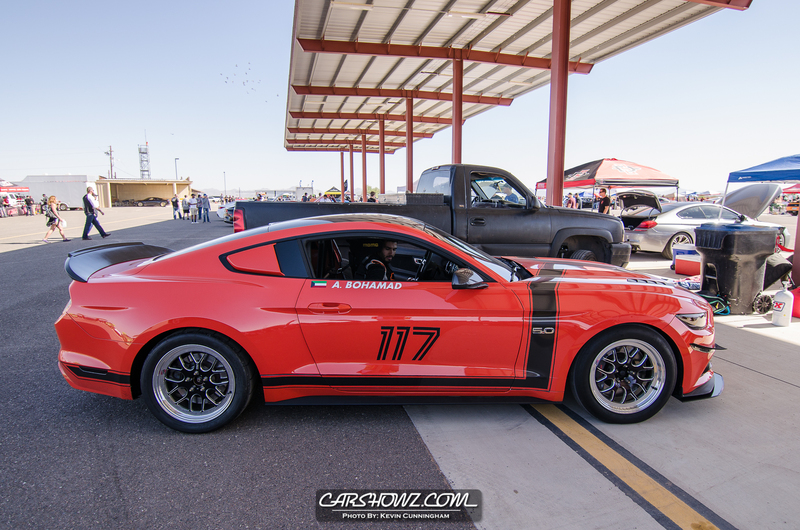 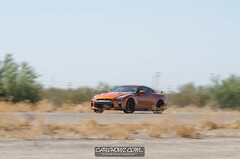 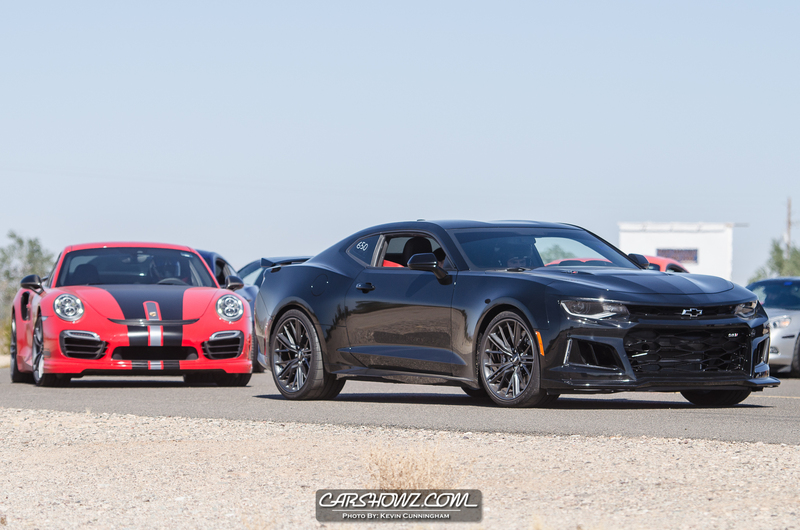 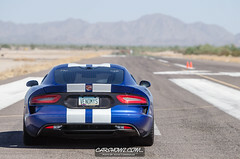 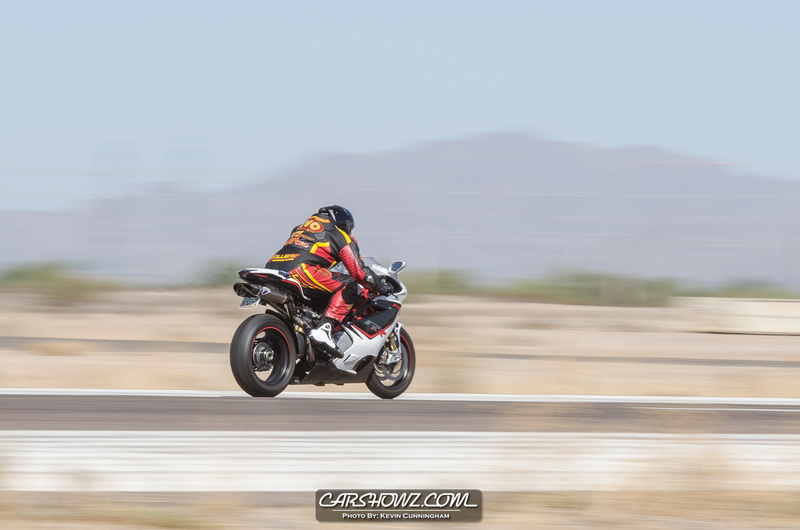 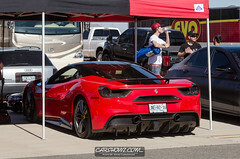 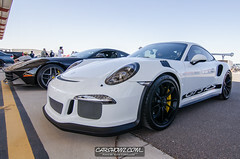 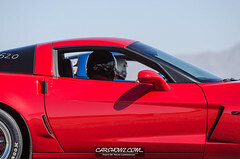 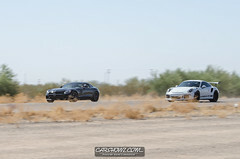 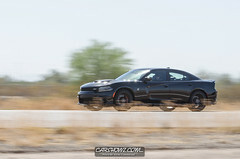 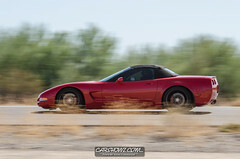 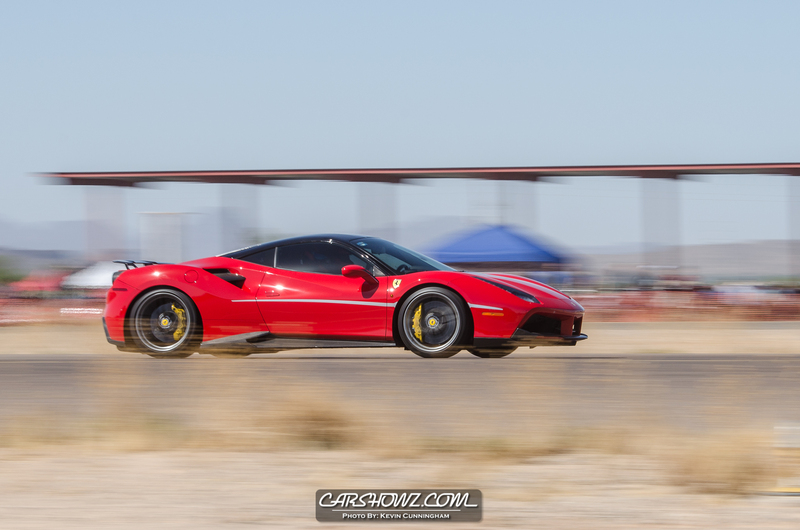 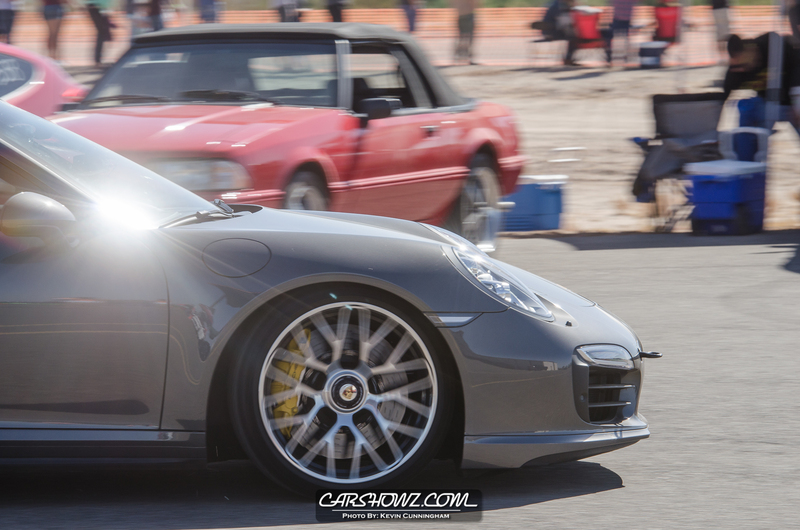 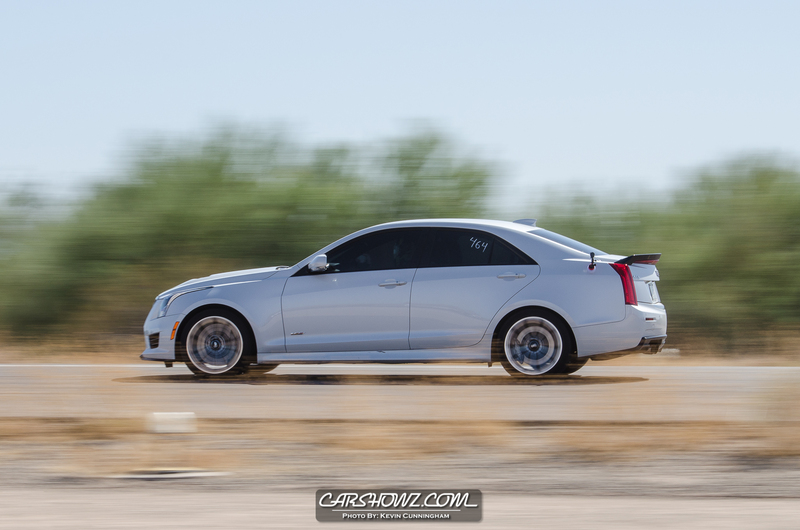 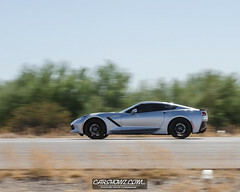 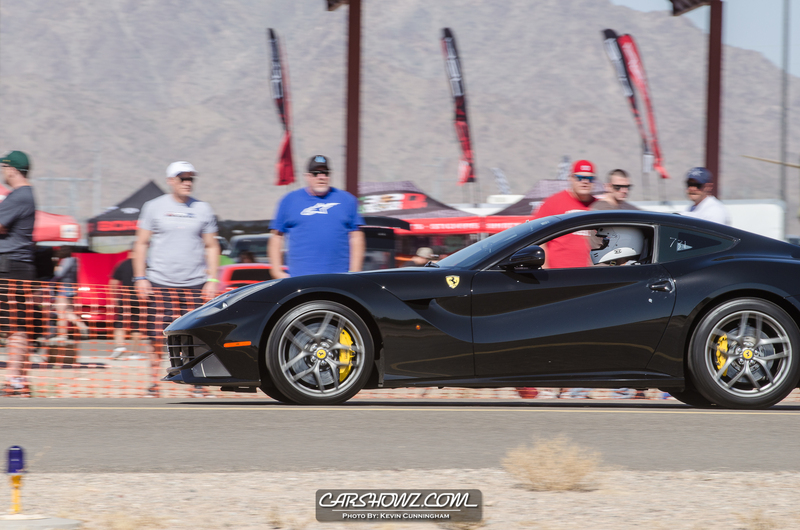 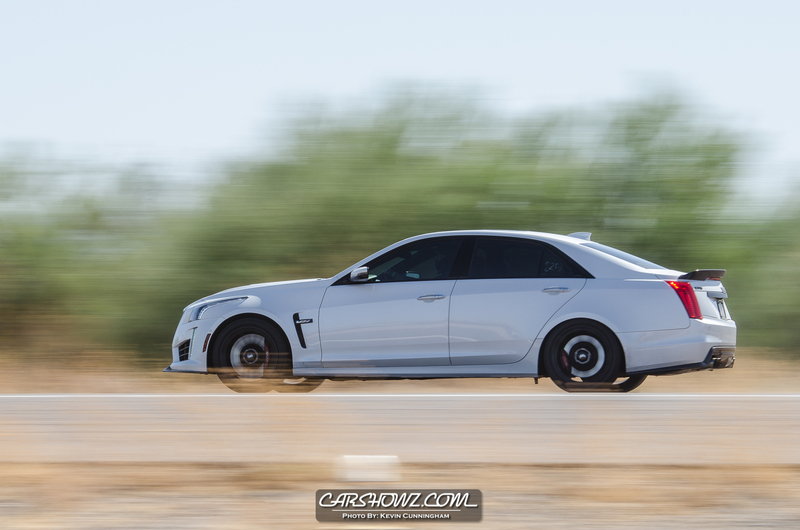 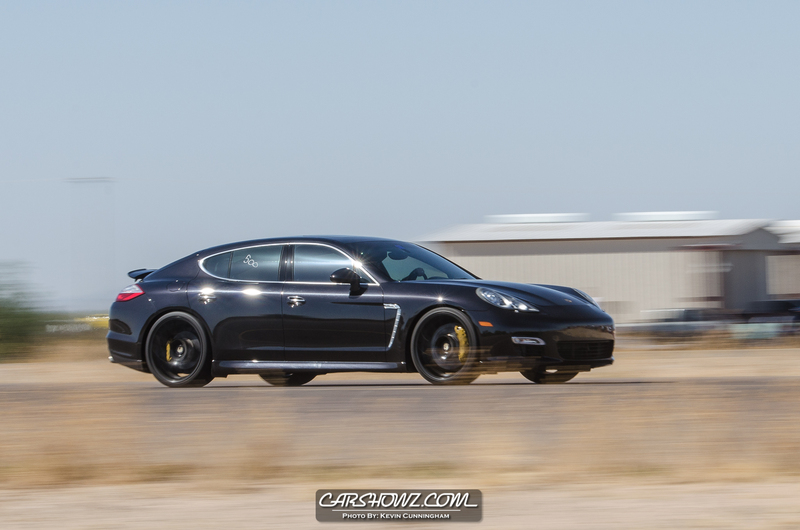 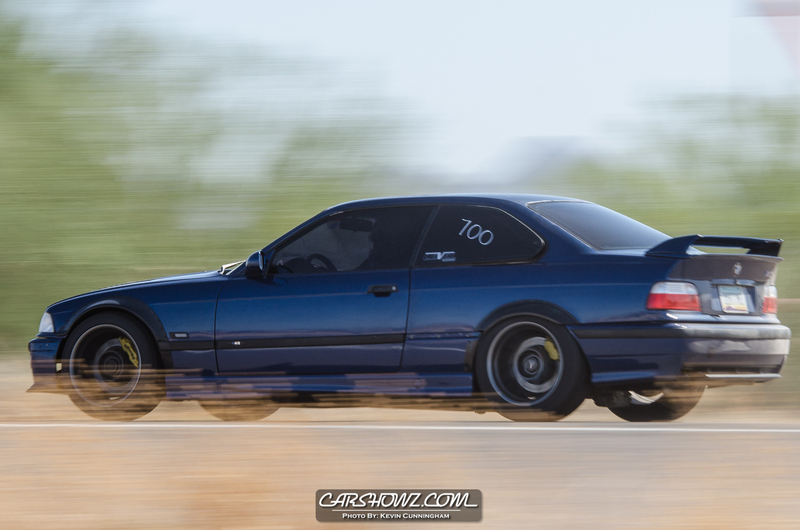 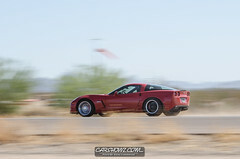 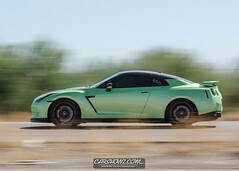 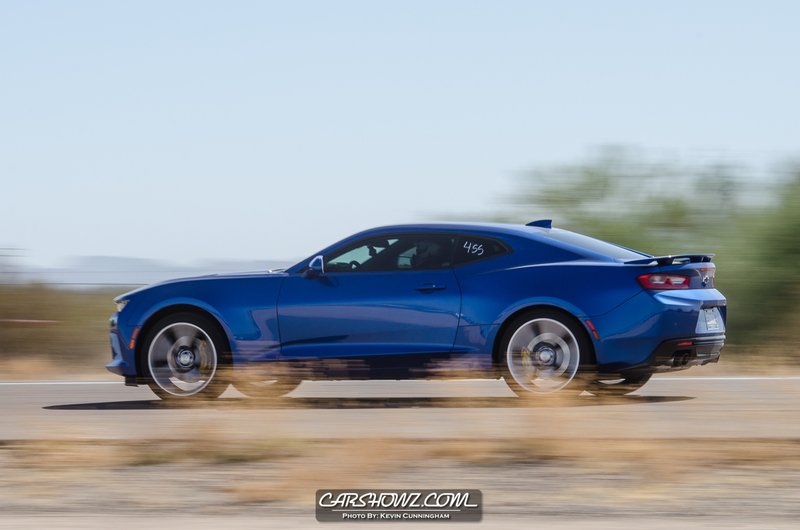 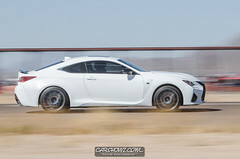 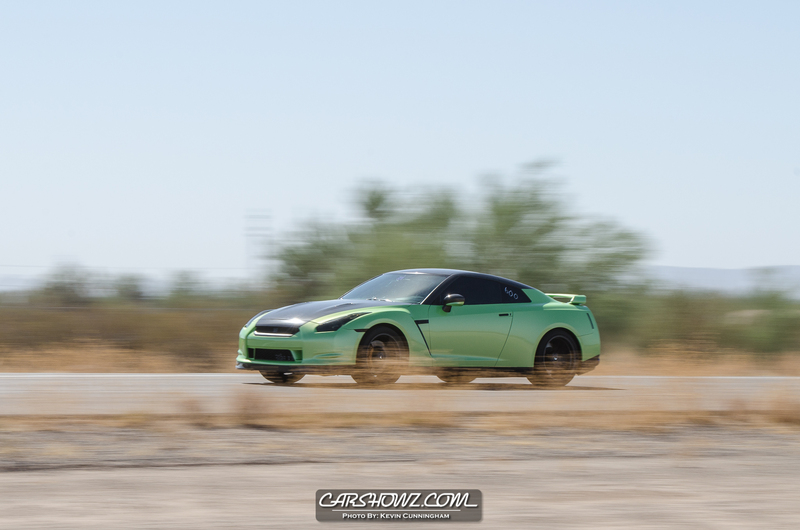 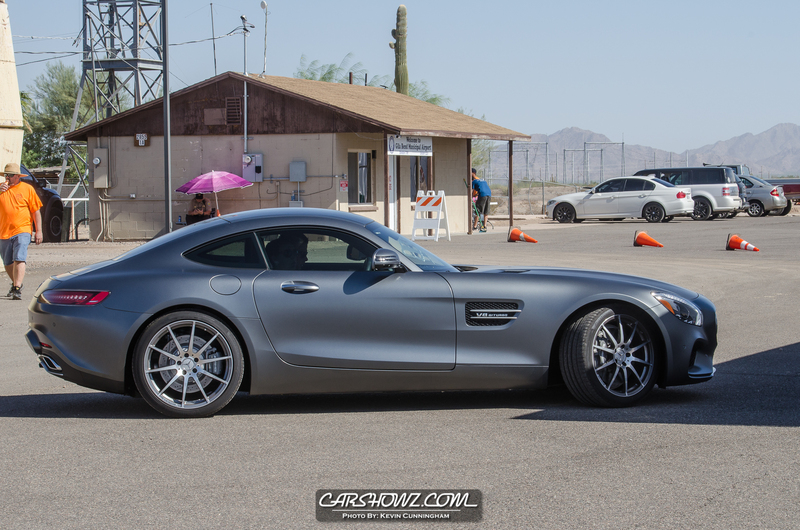 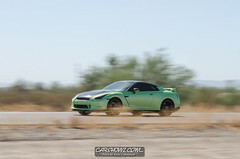 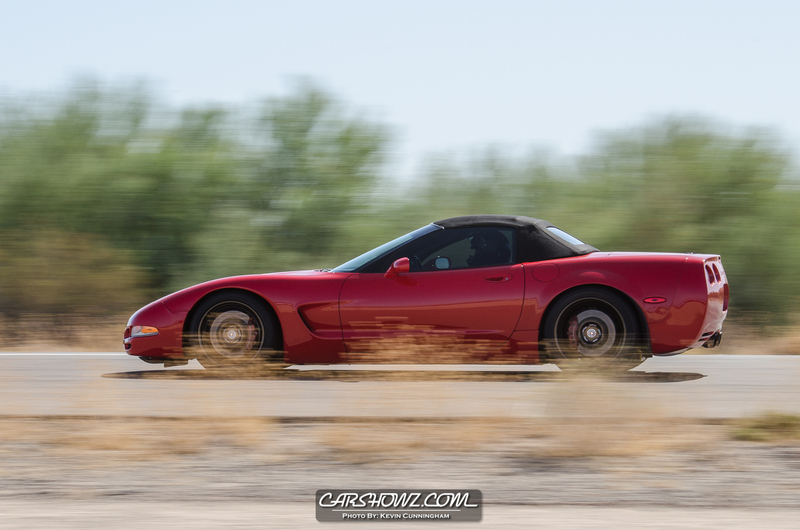 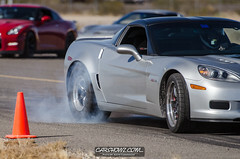 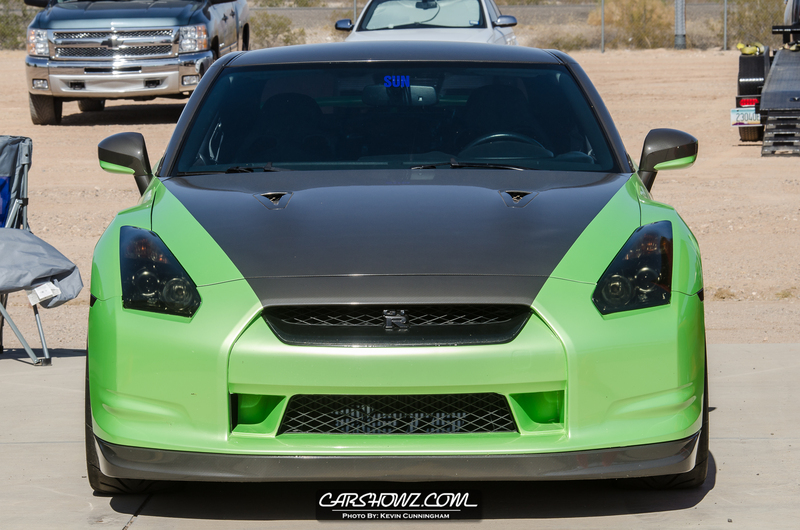 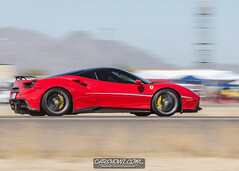 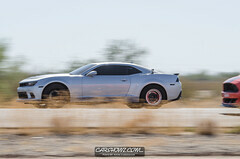 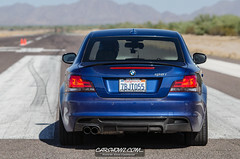 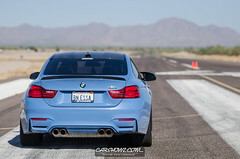 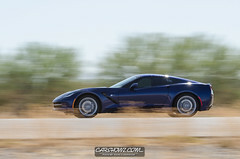 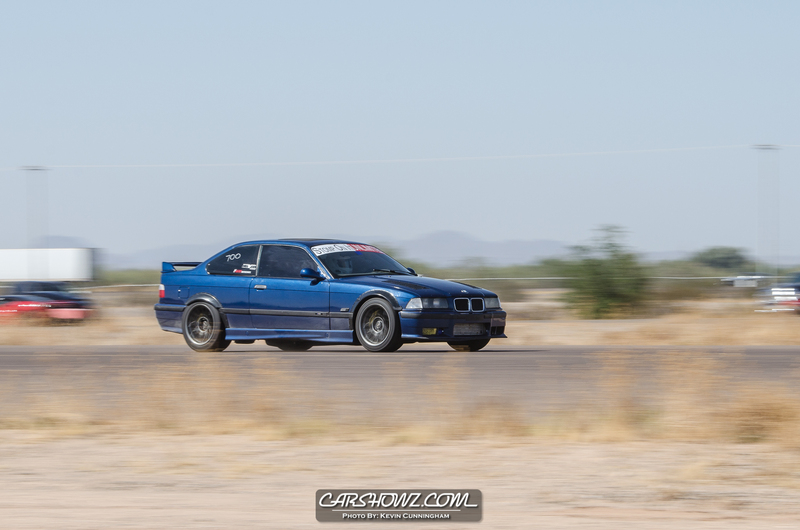 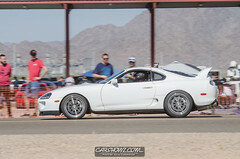 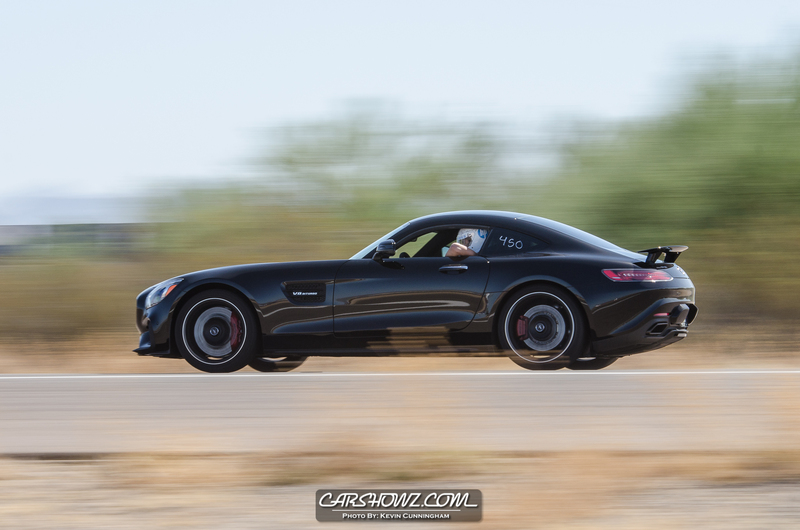 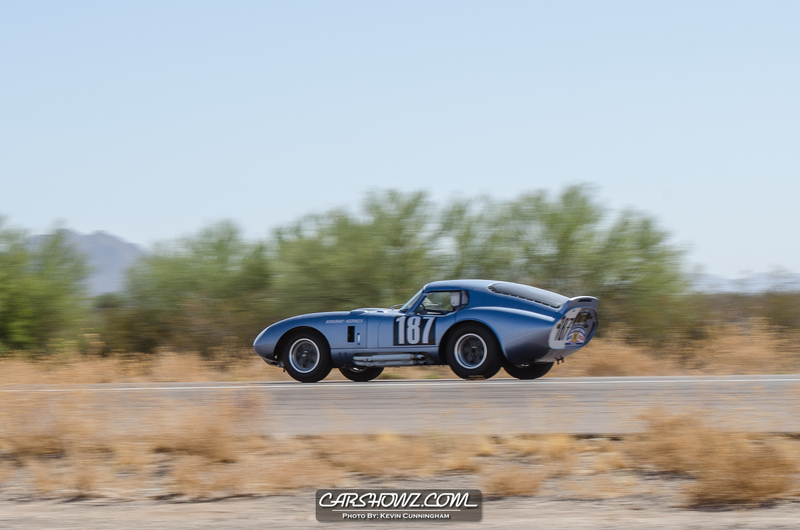 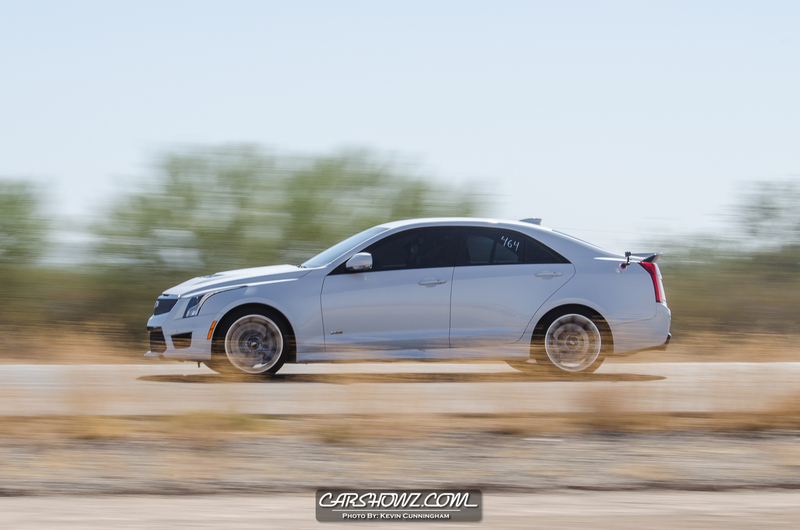 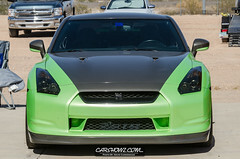 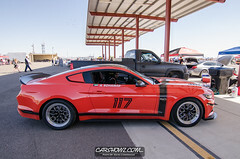 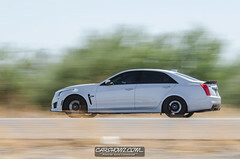 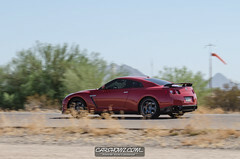 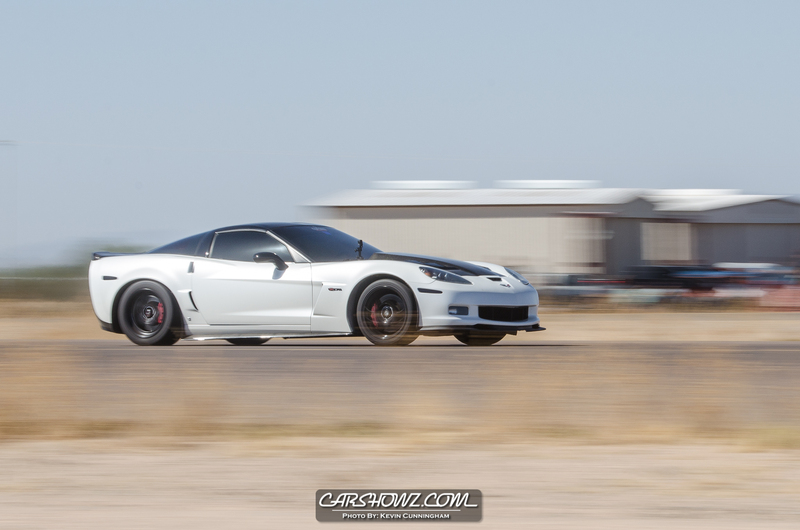 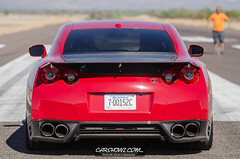 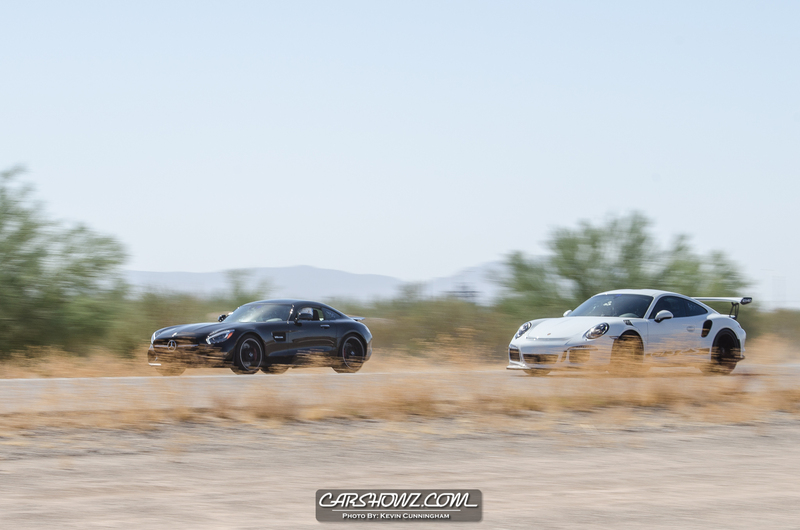 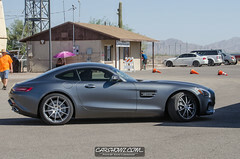 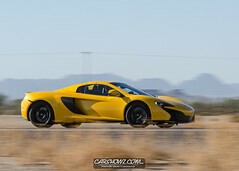 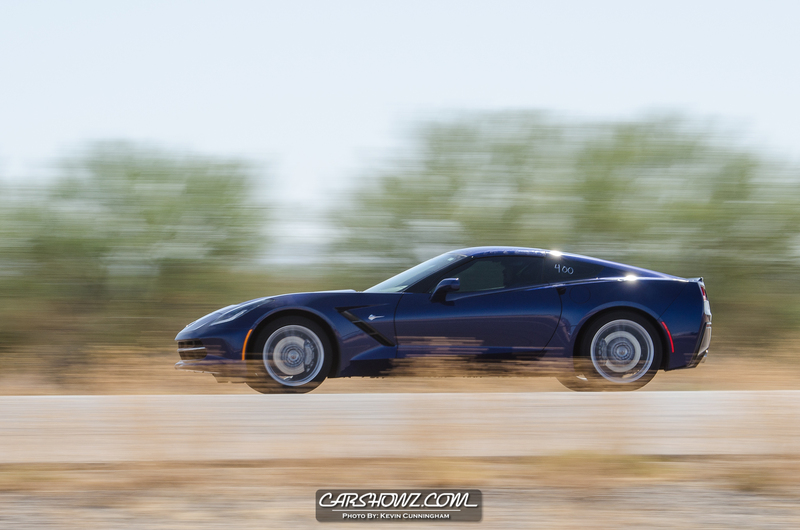 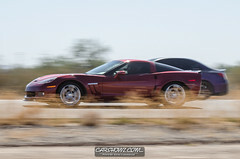 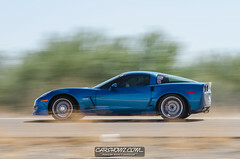 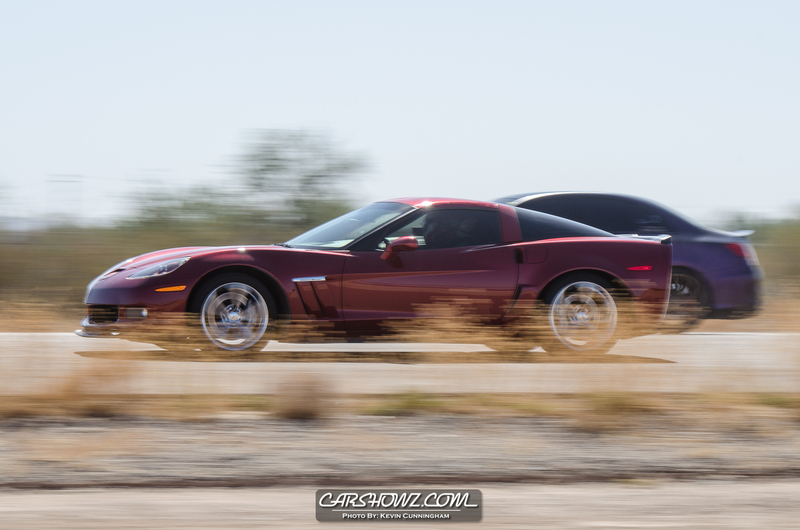 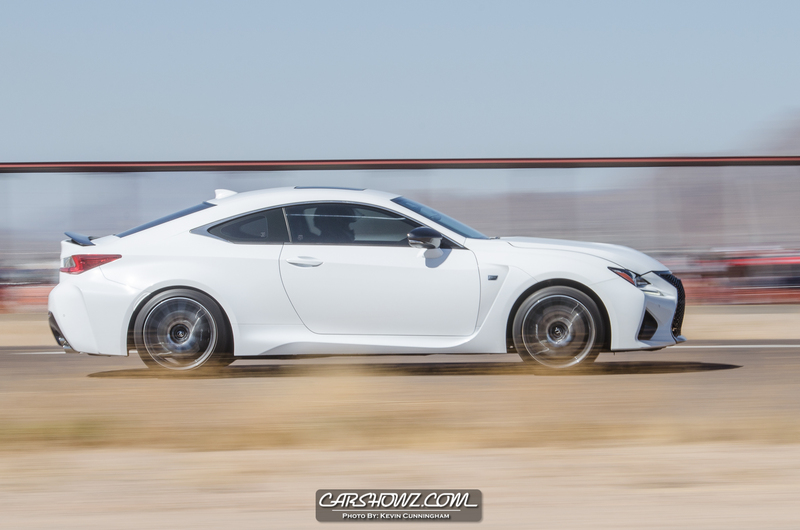 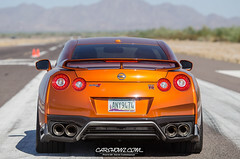 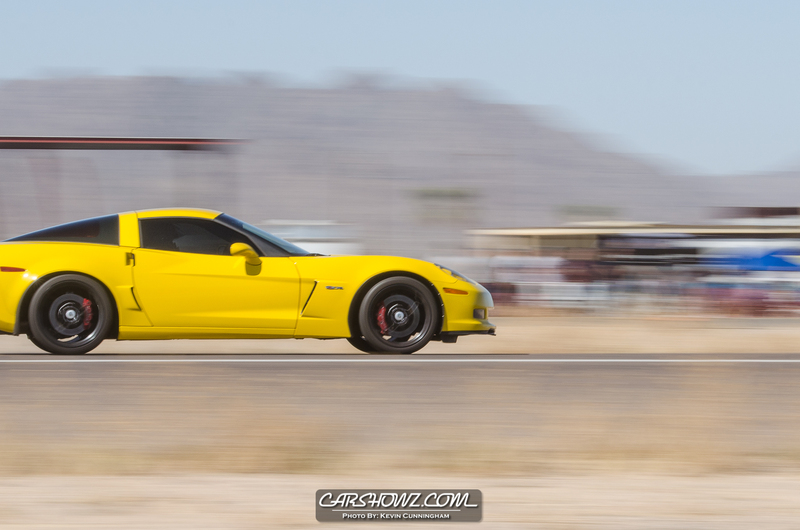 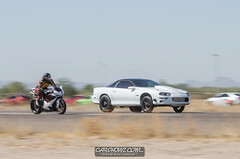 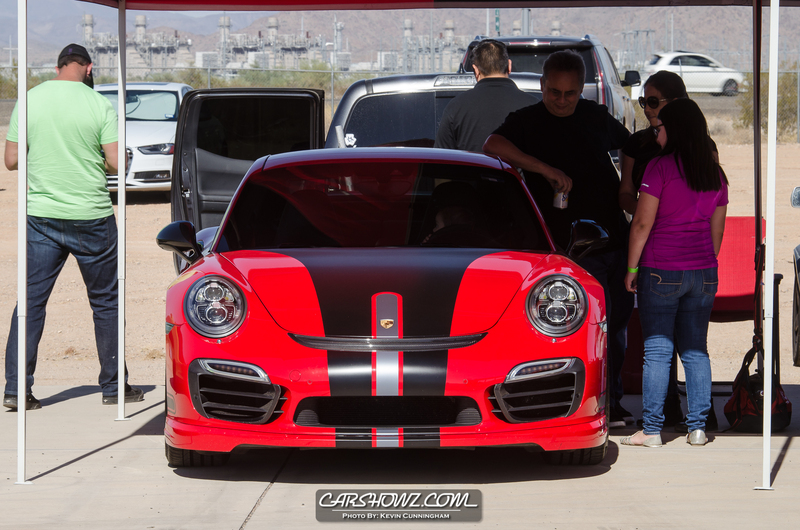 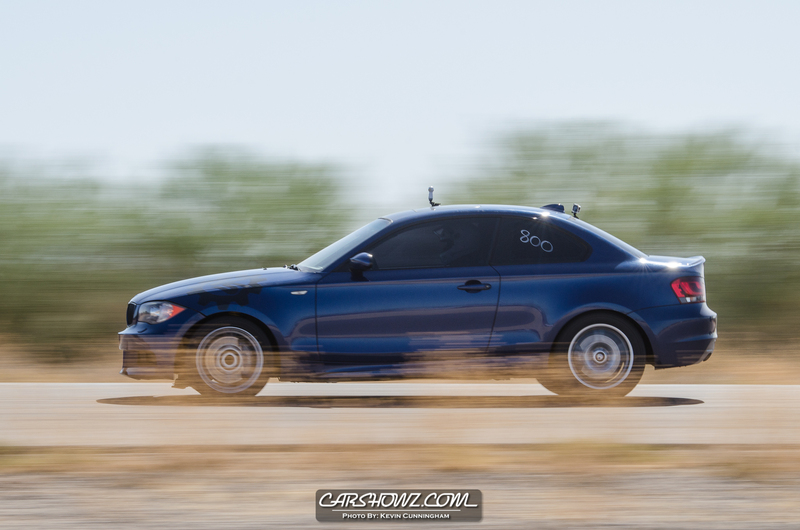 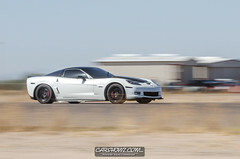 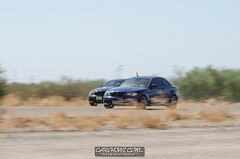 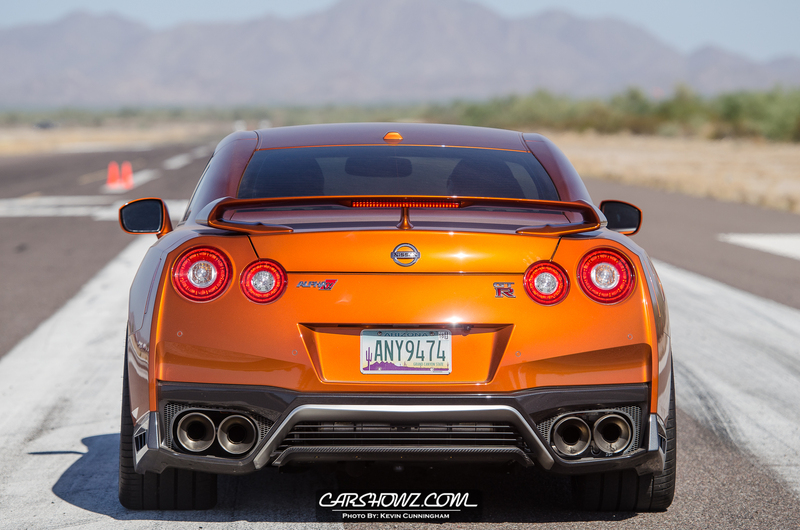 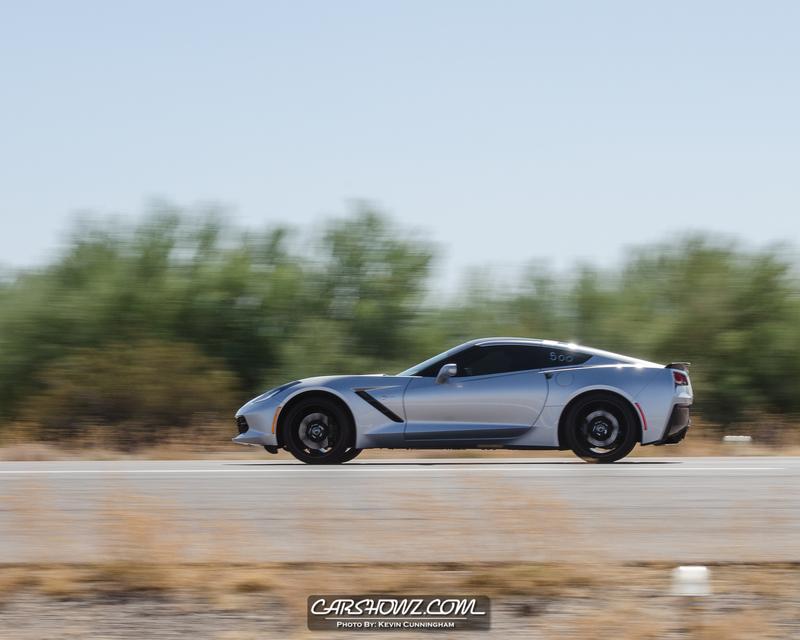 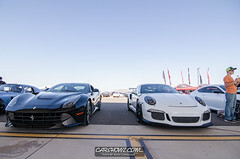 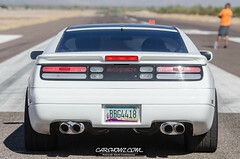 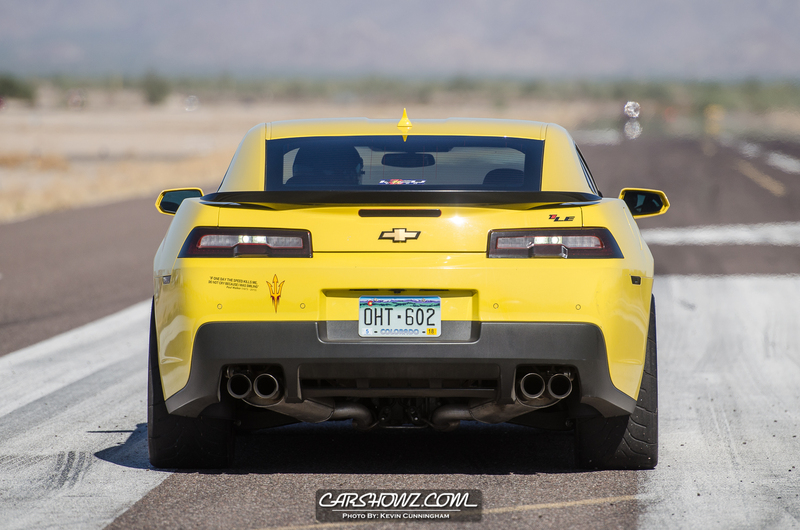 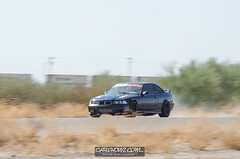 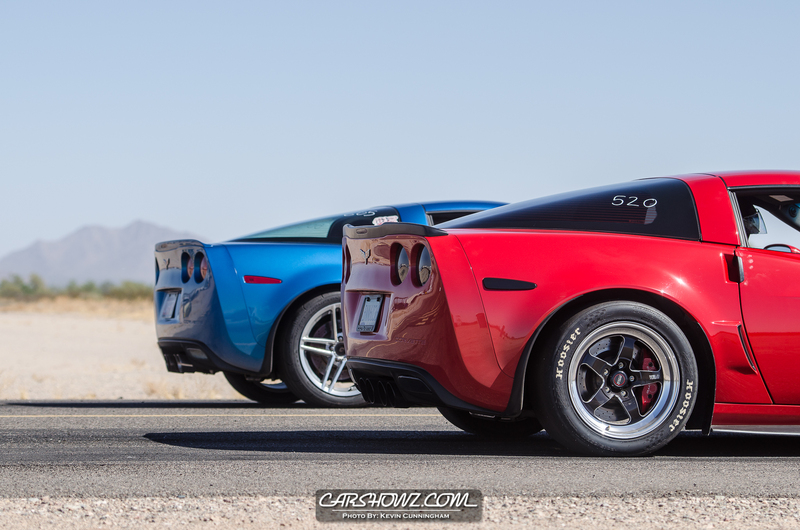 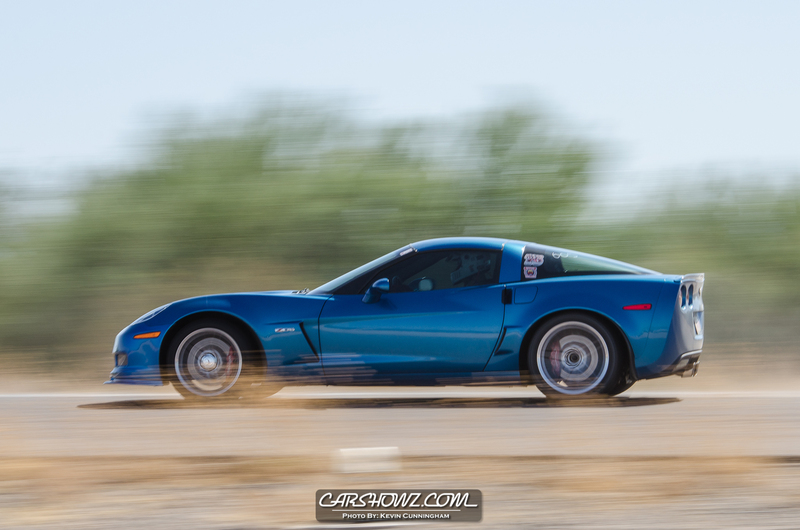 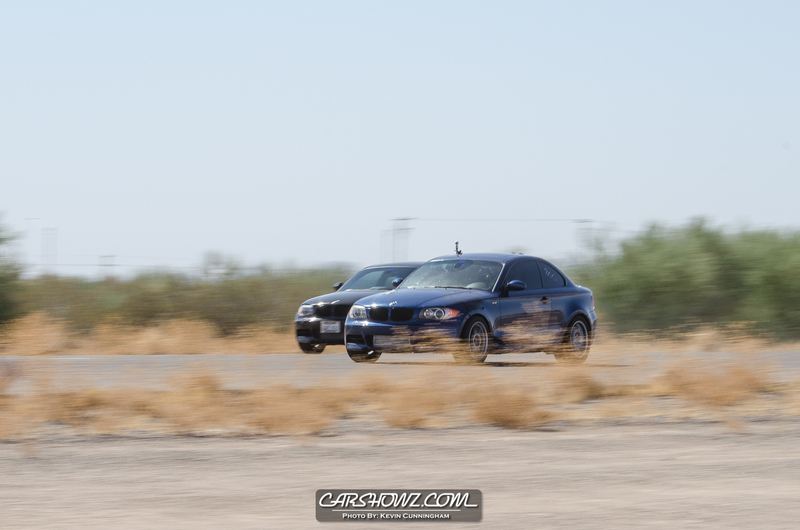 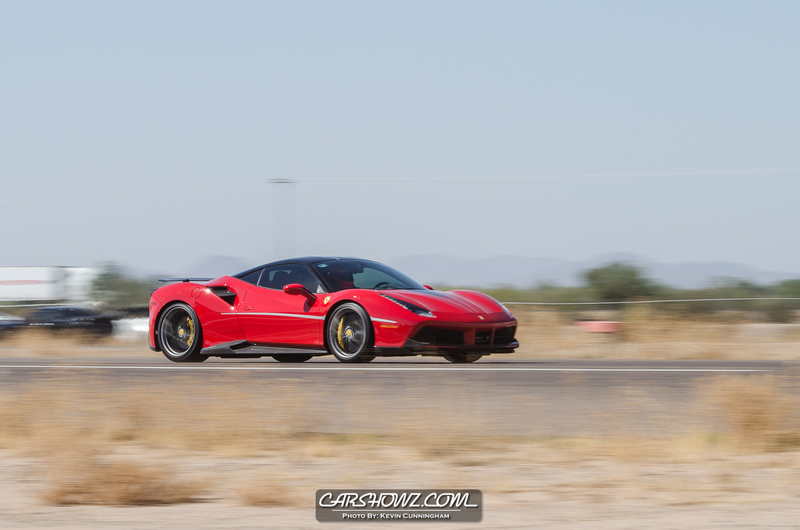 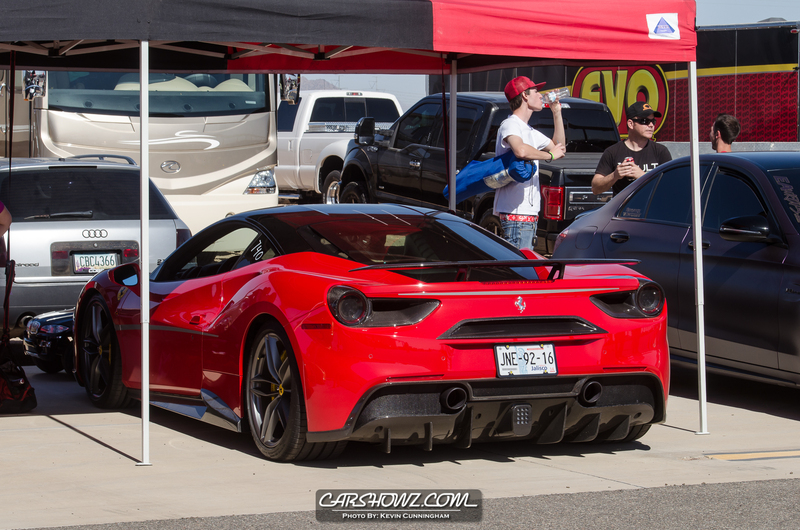 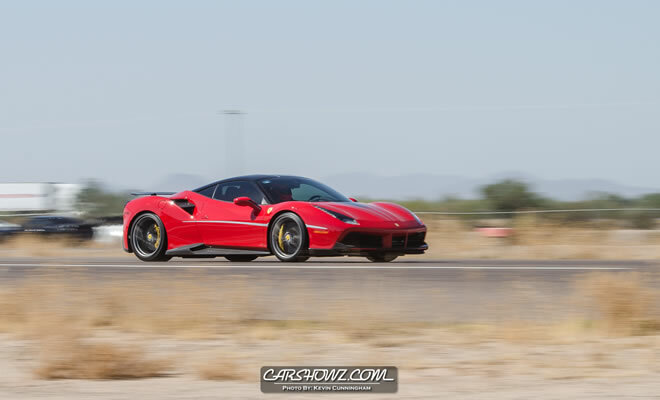 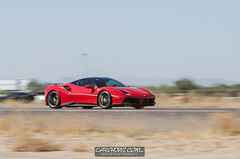 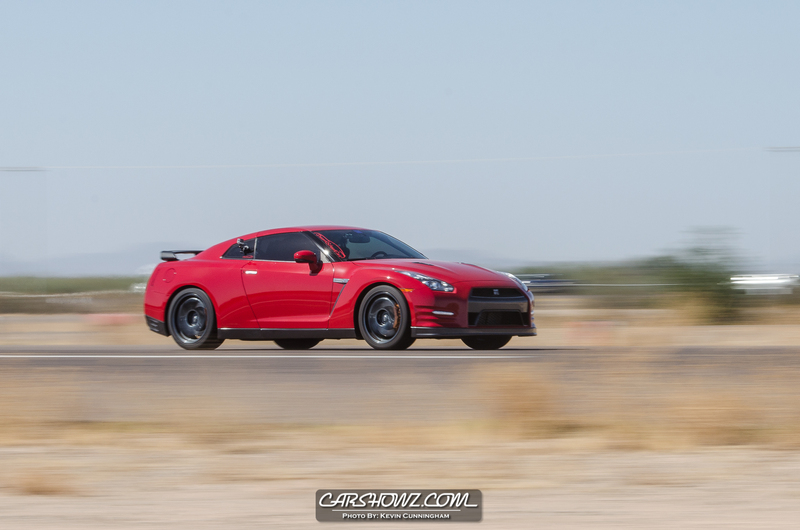 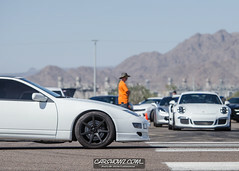 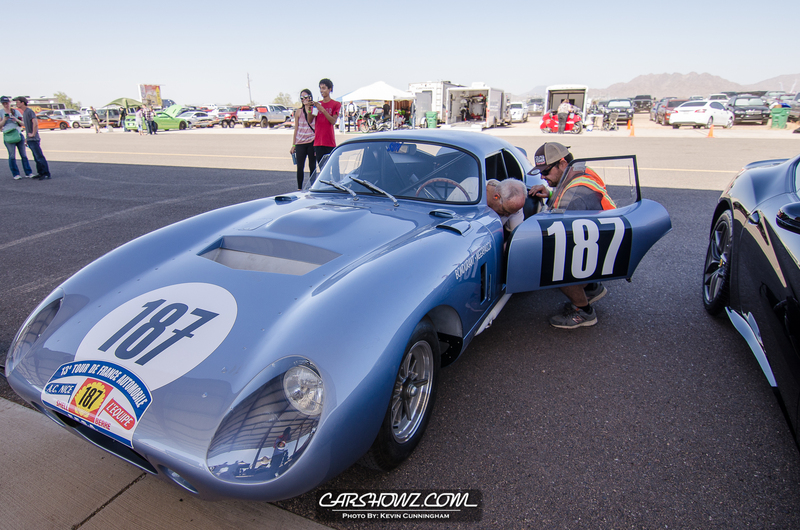 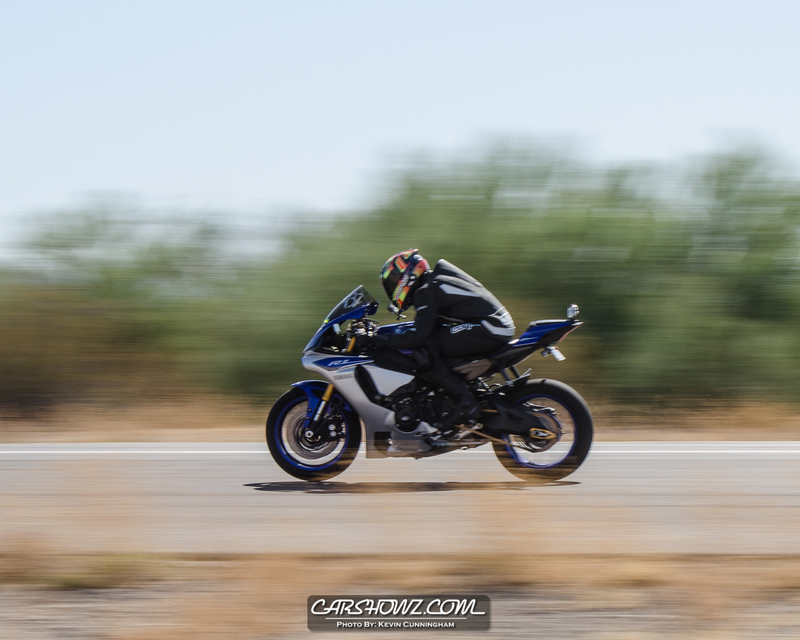 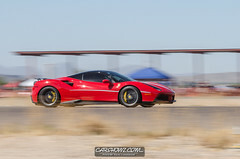 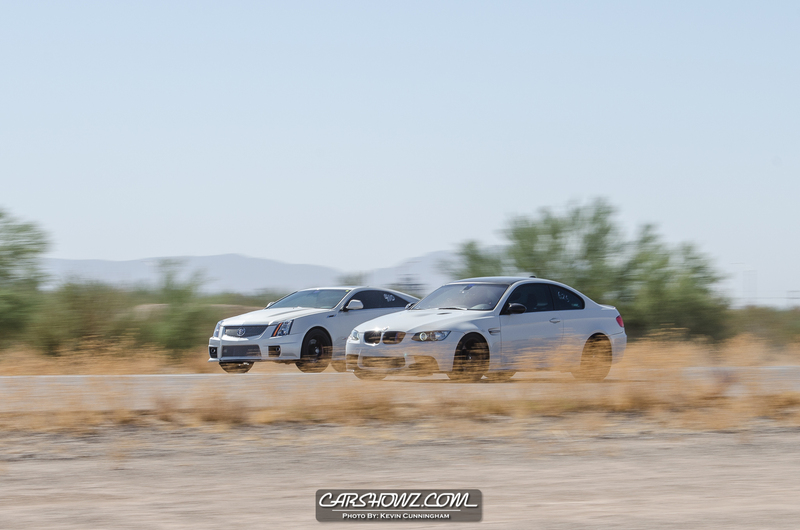 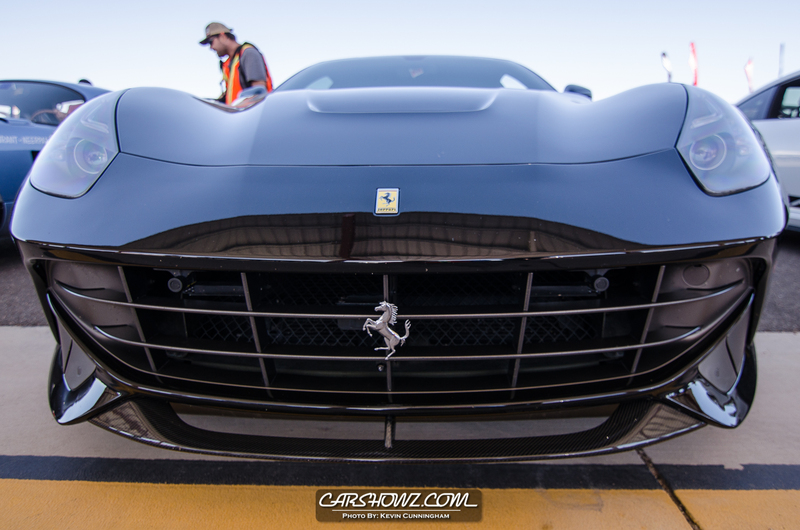 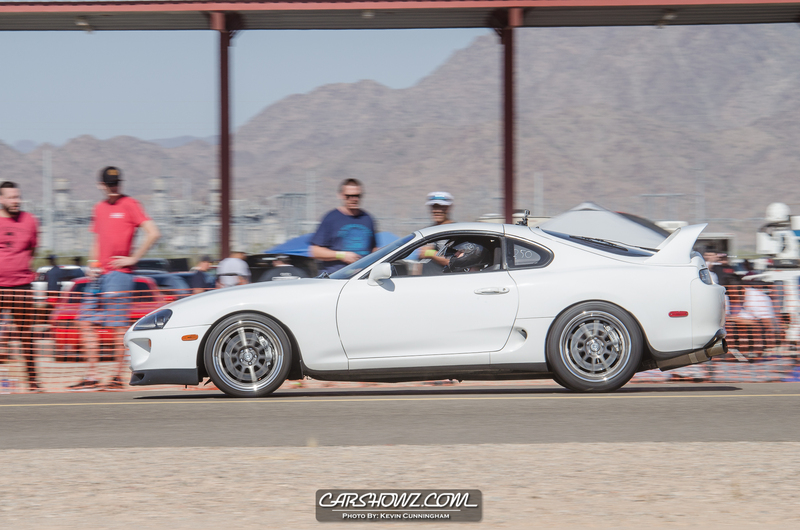 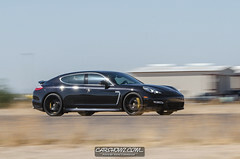 For more Motorsports coverage, check out our Track Event / Motorsports coverage gallery here at carshowz.